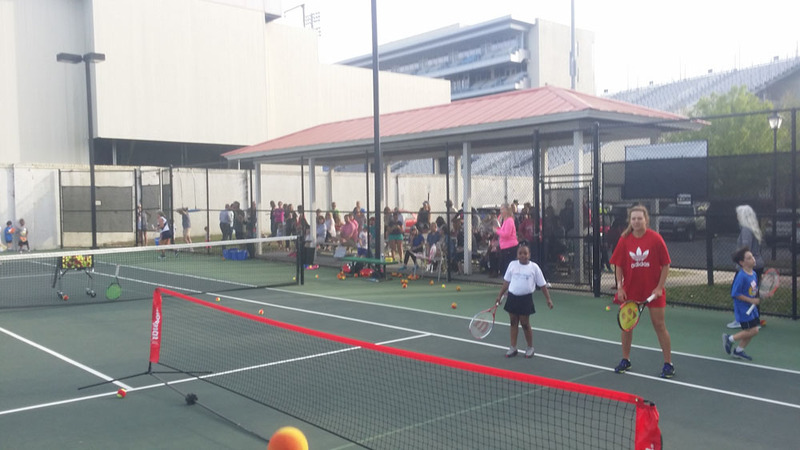 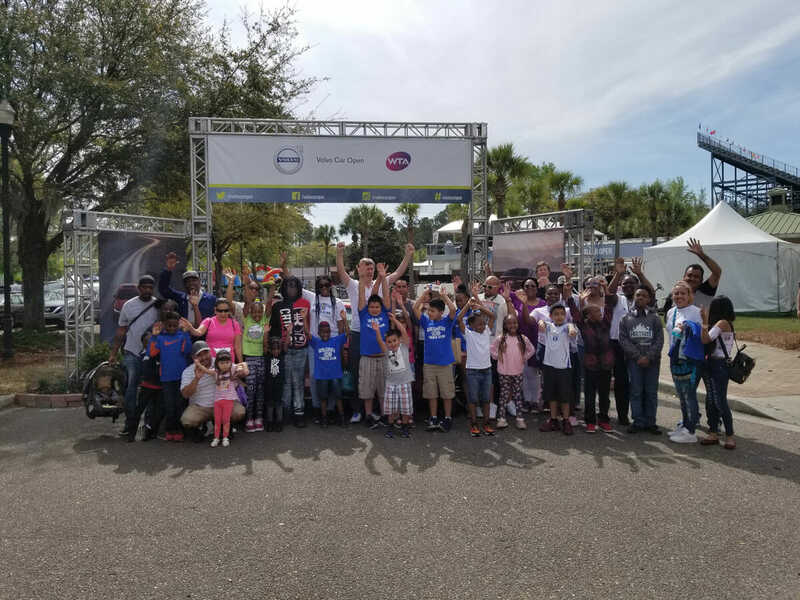 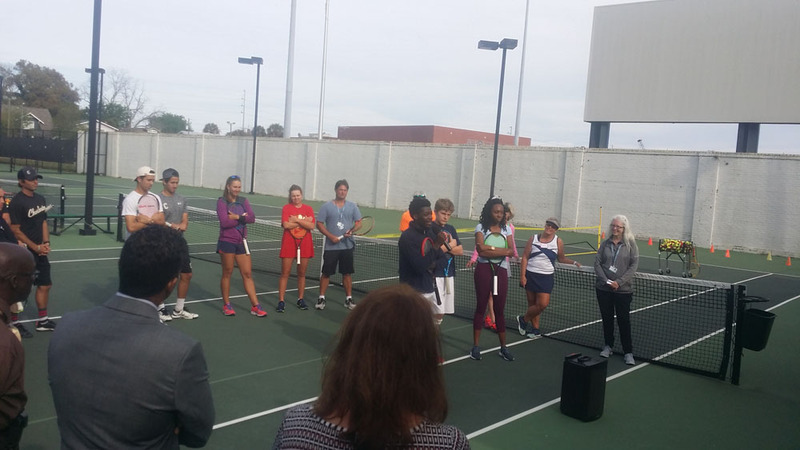 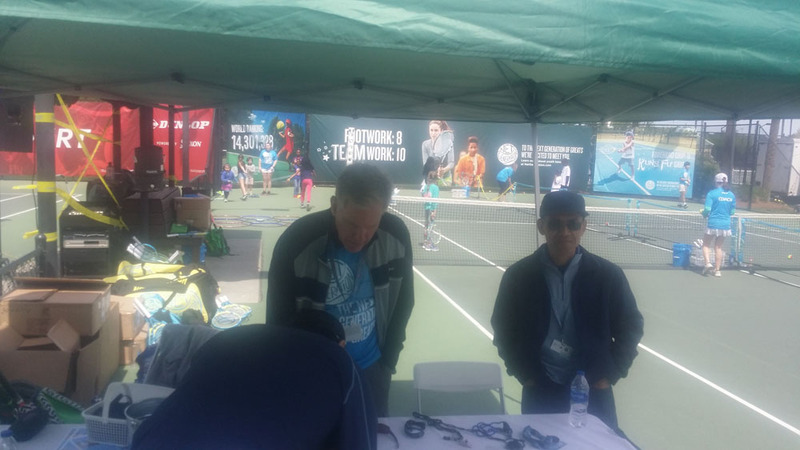 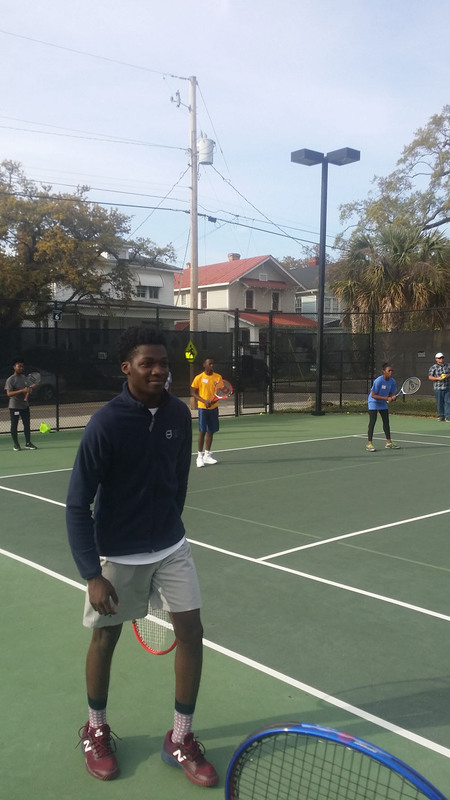 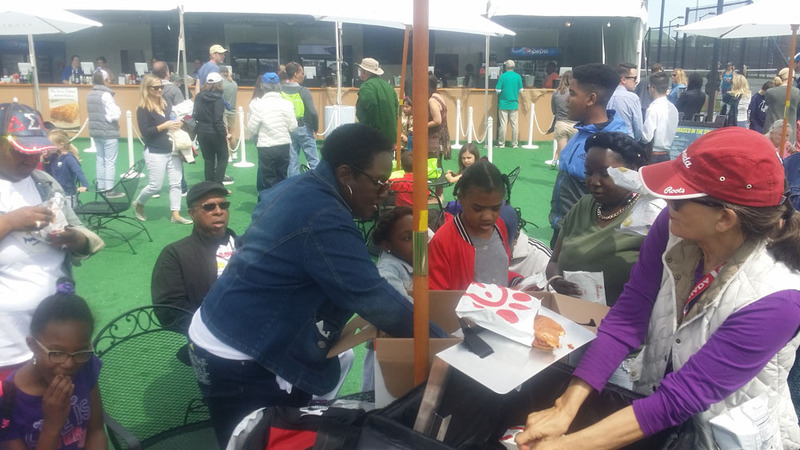 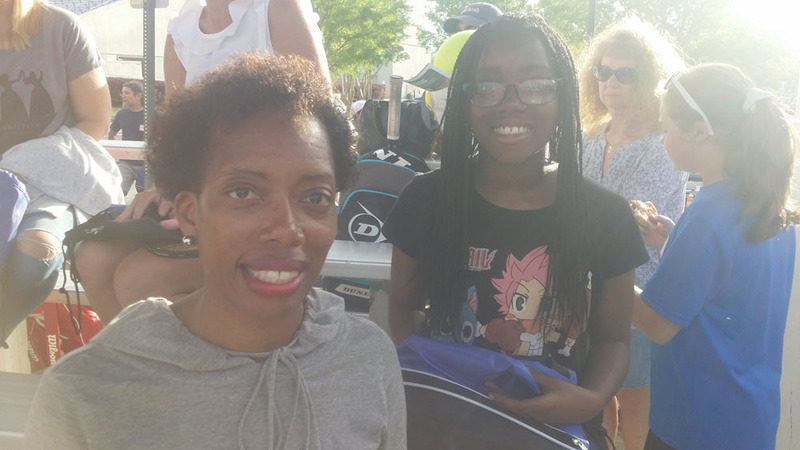 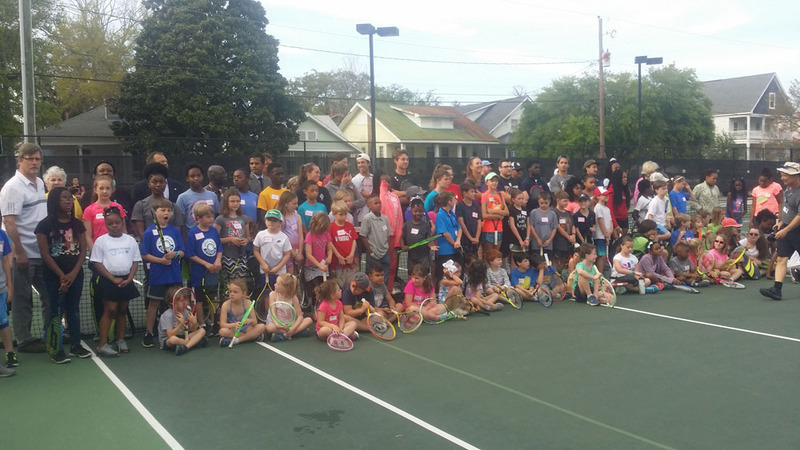 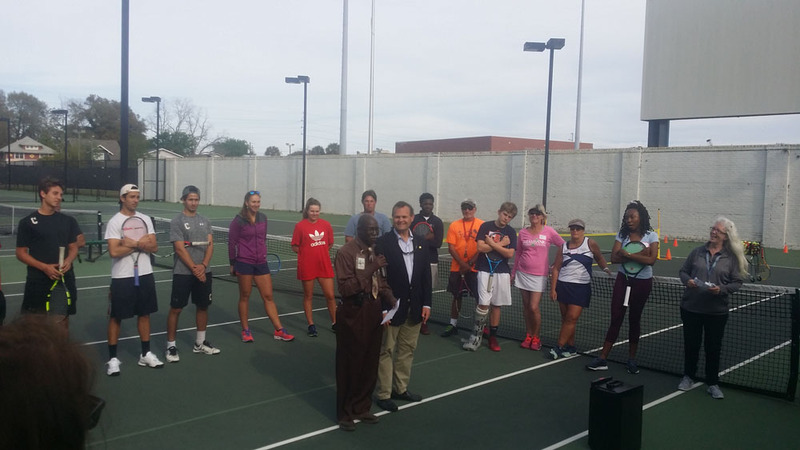 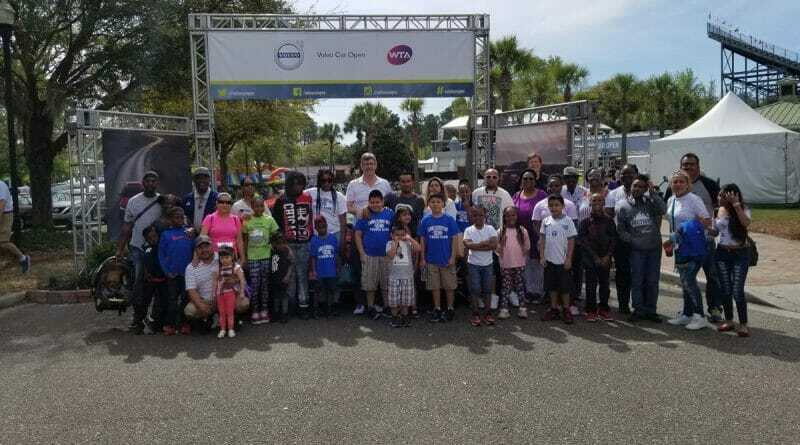 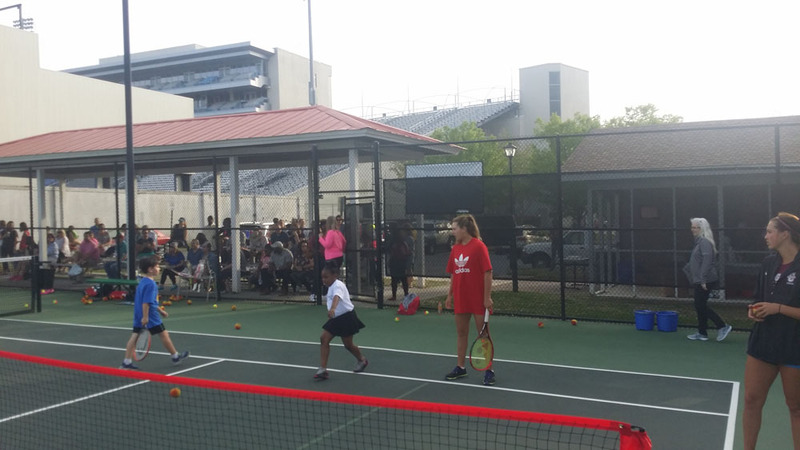 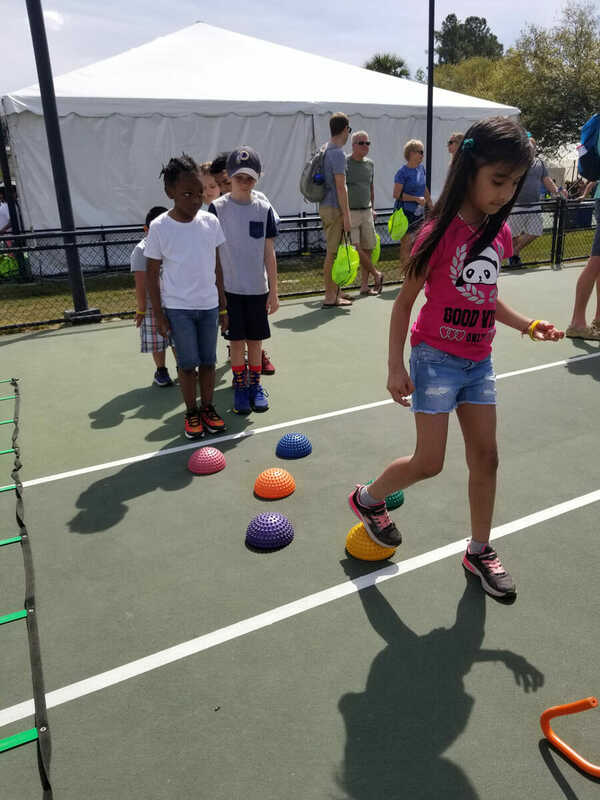 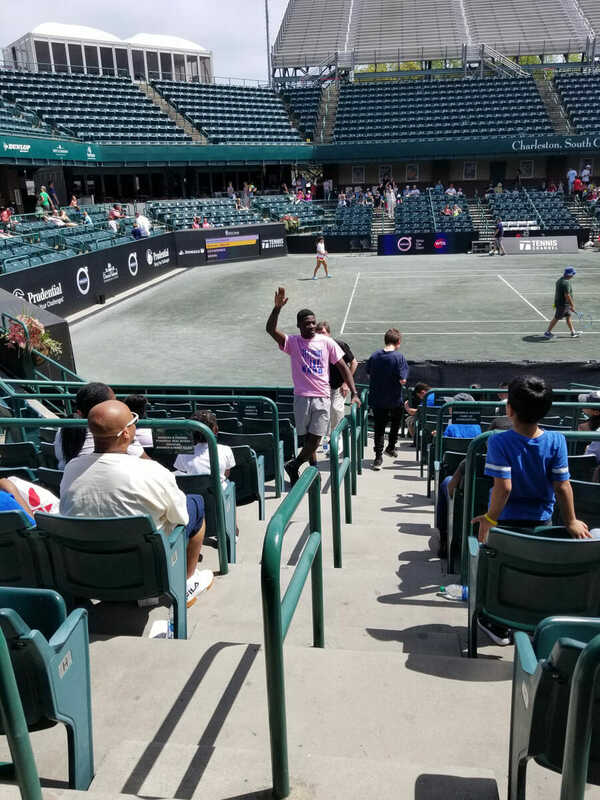 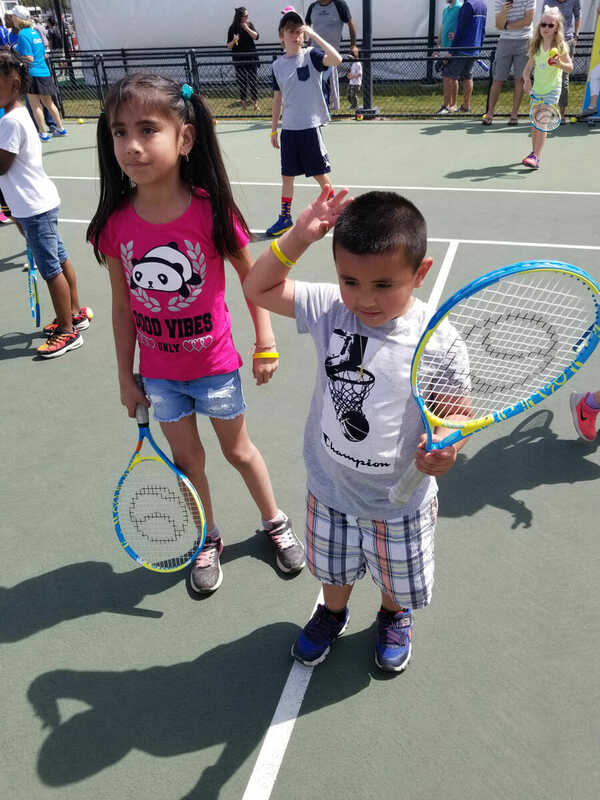 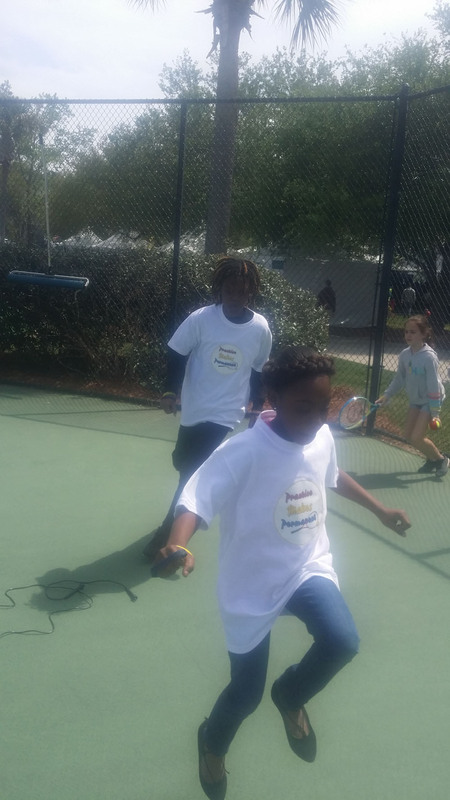 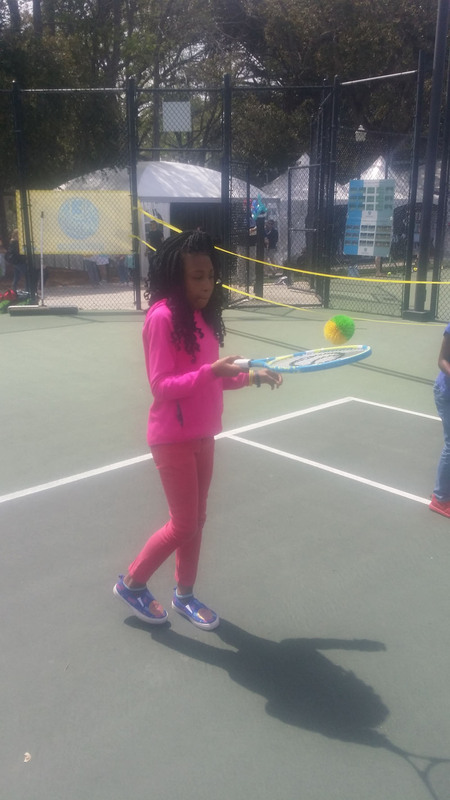 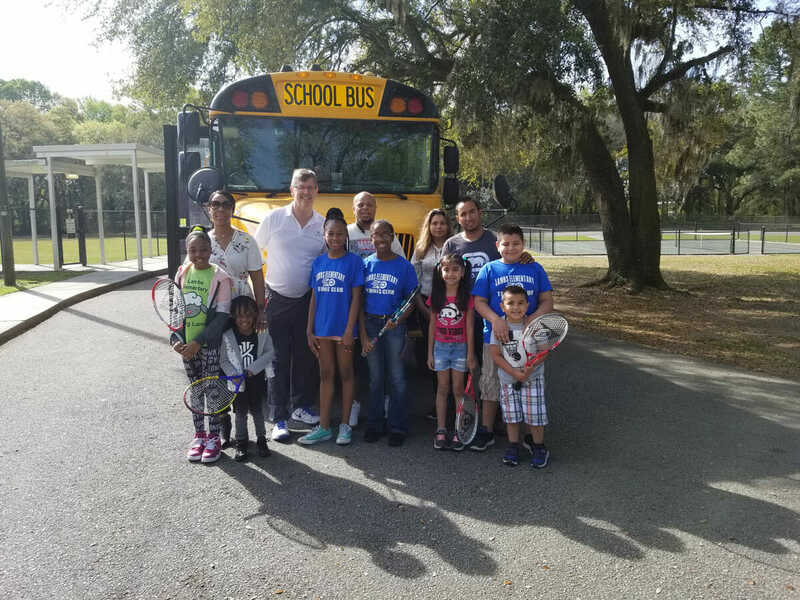 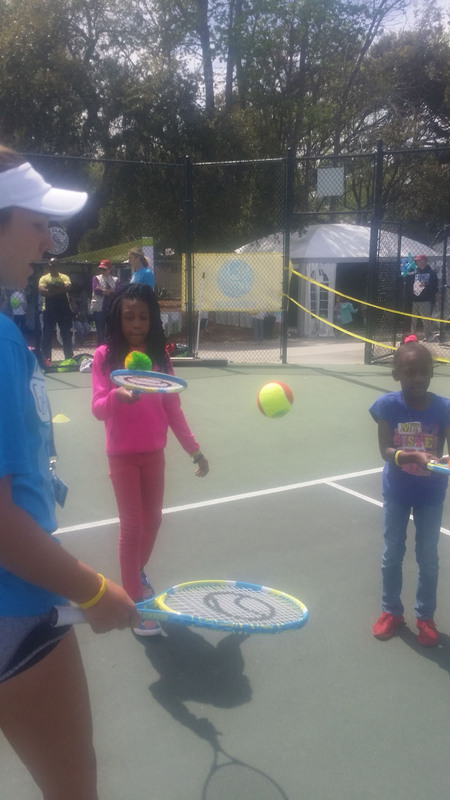 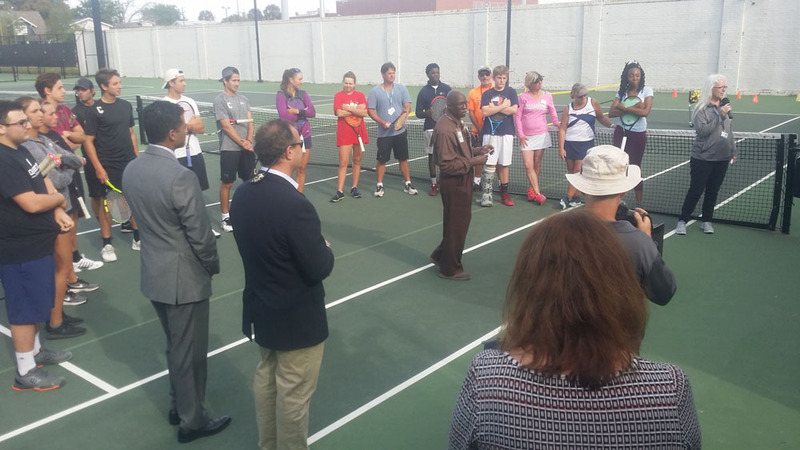 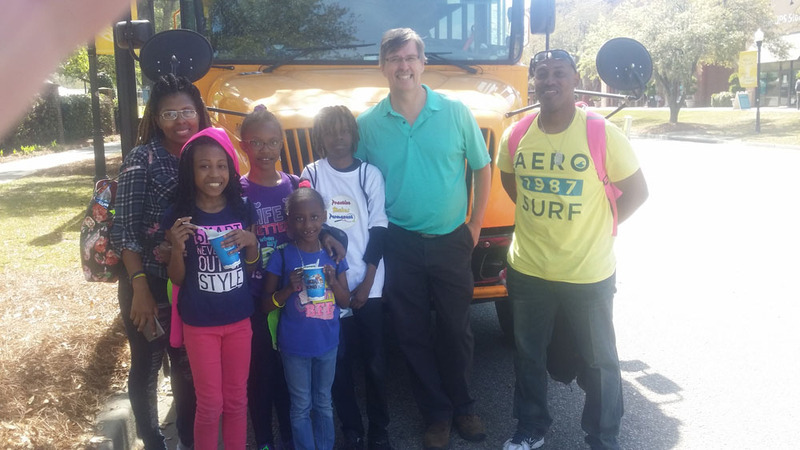 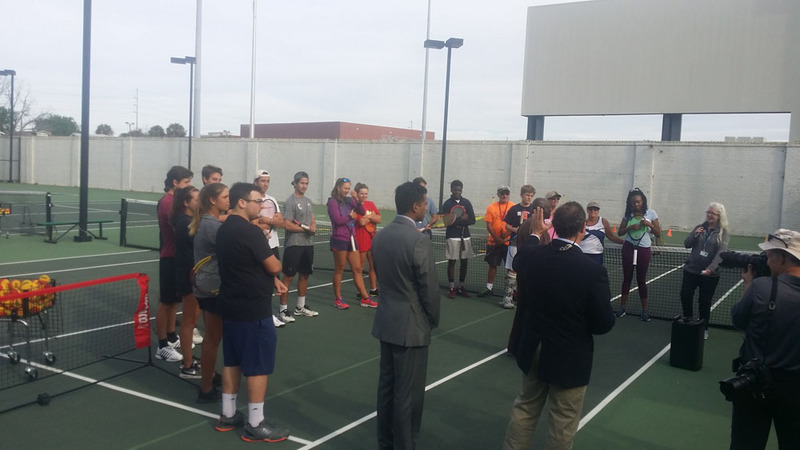 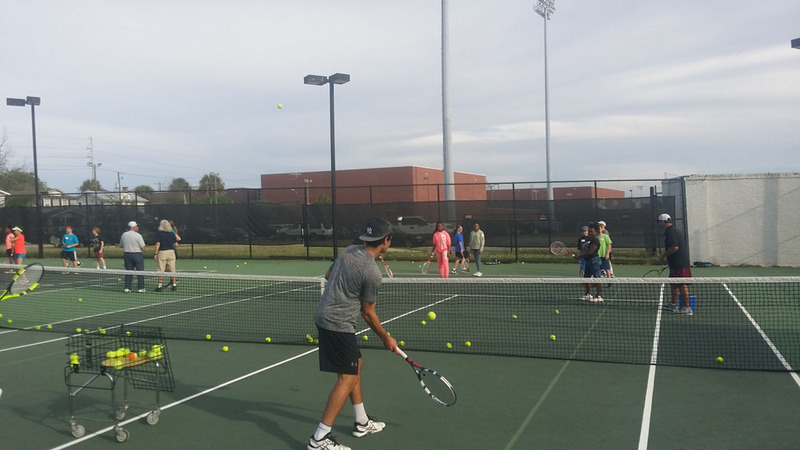 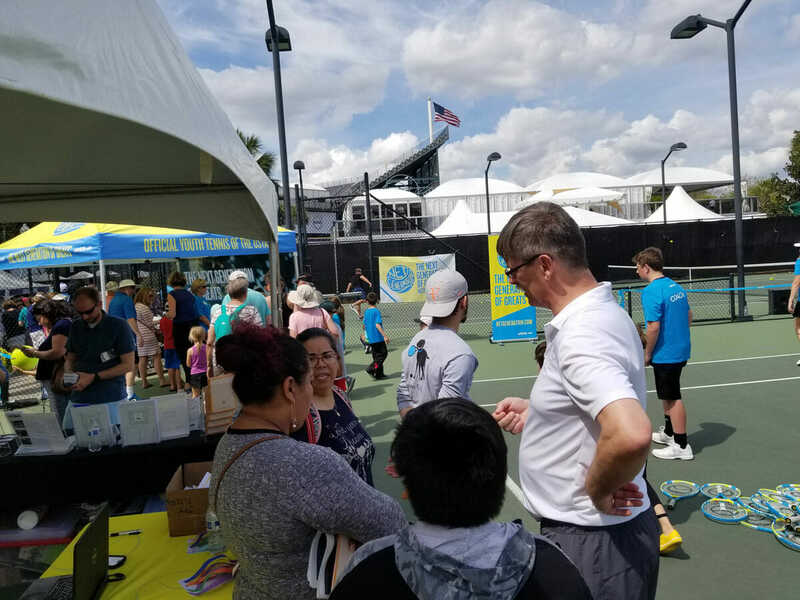 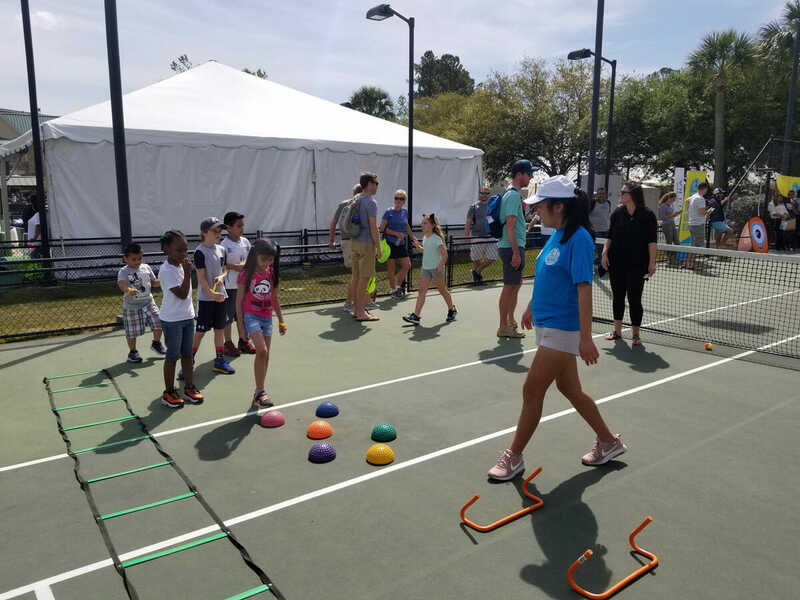 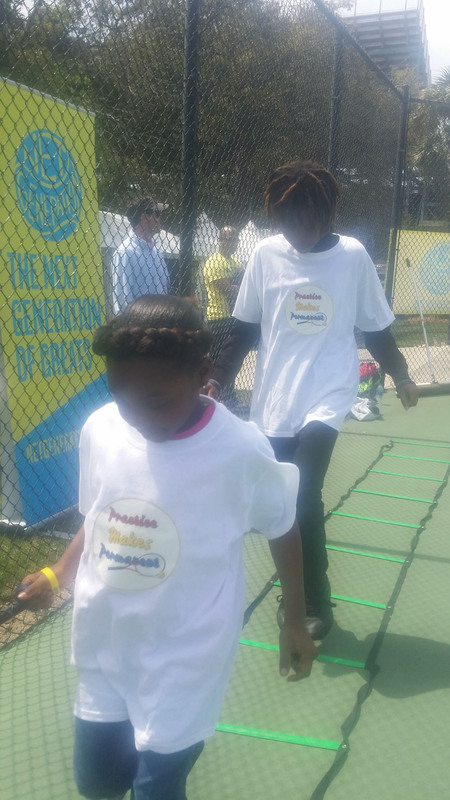 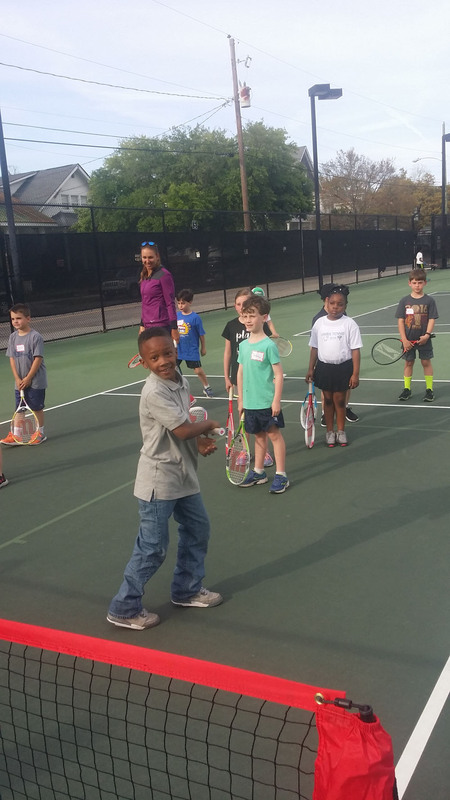 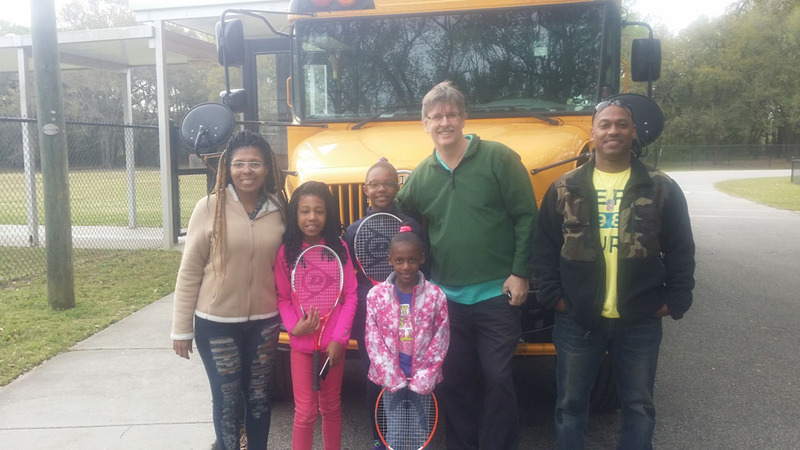 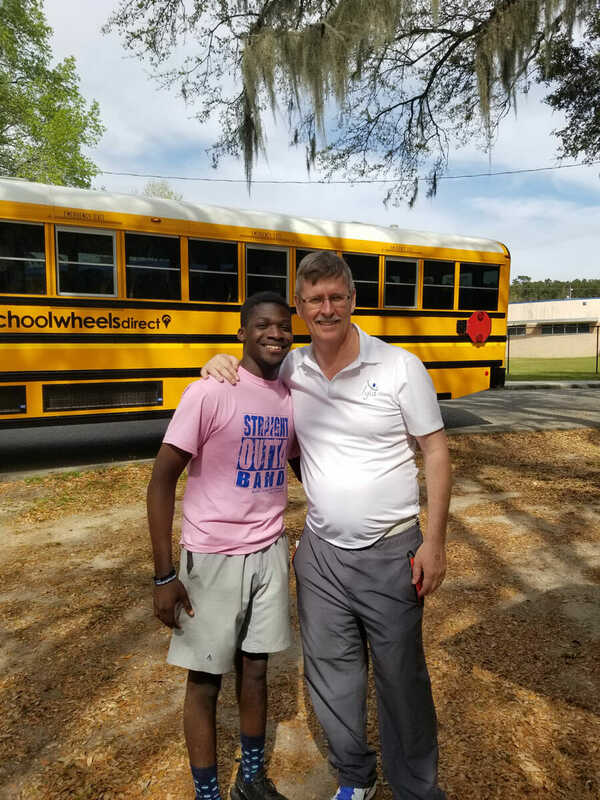 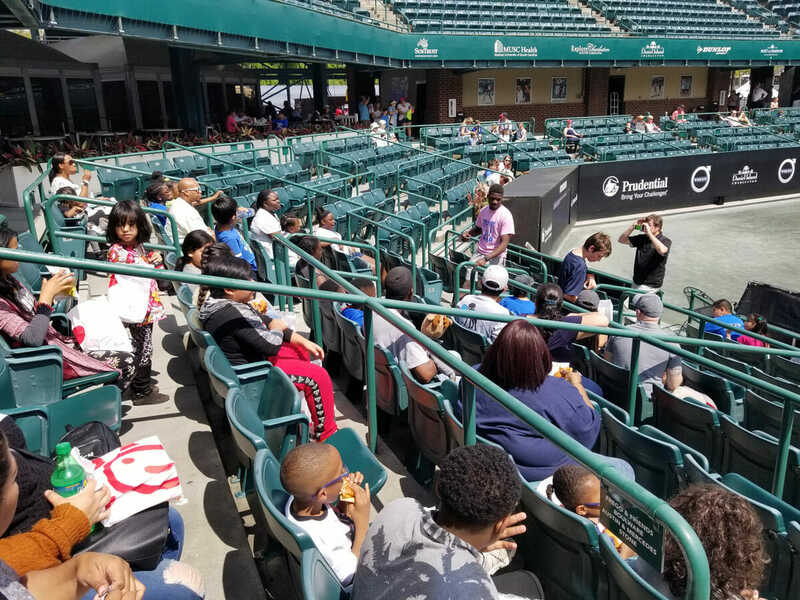 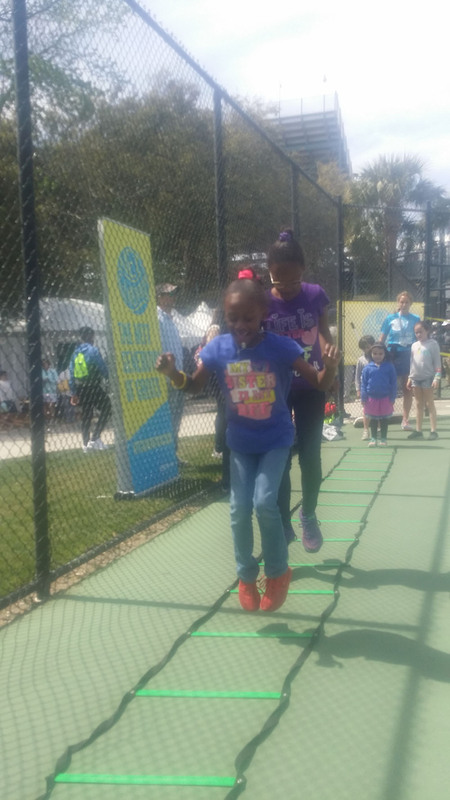 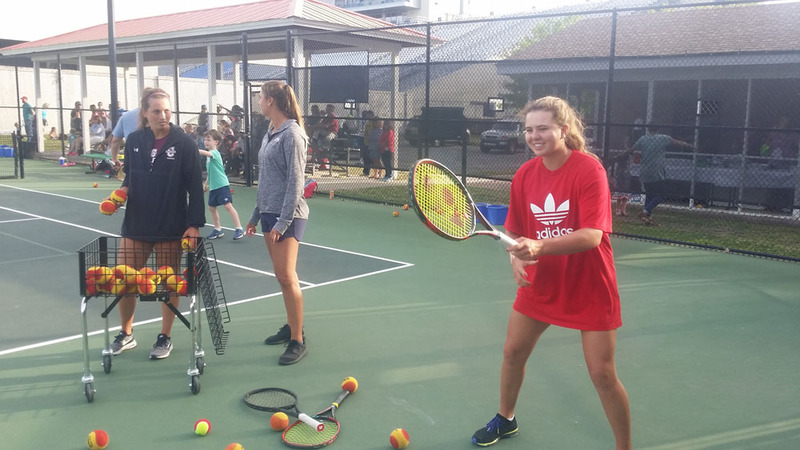 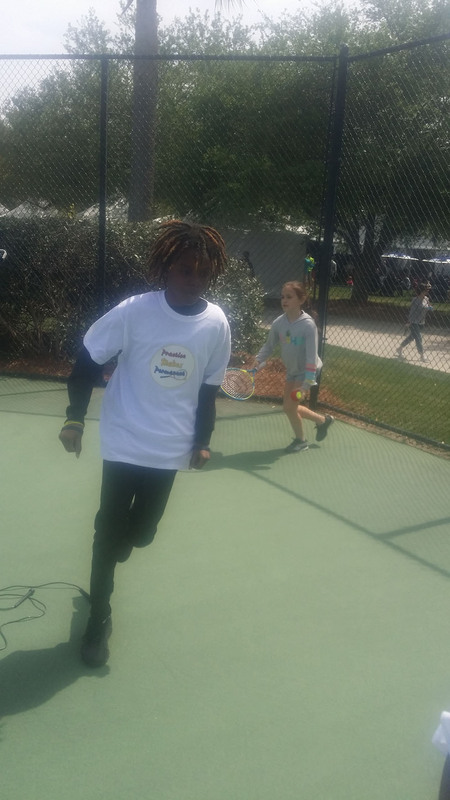 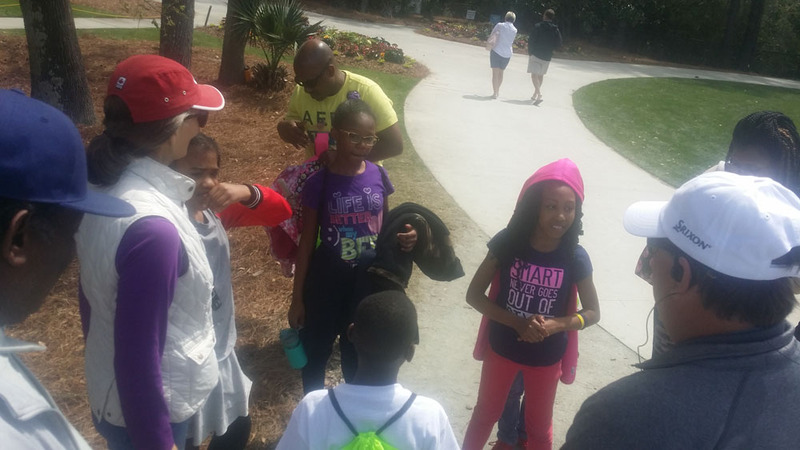 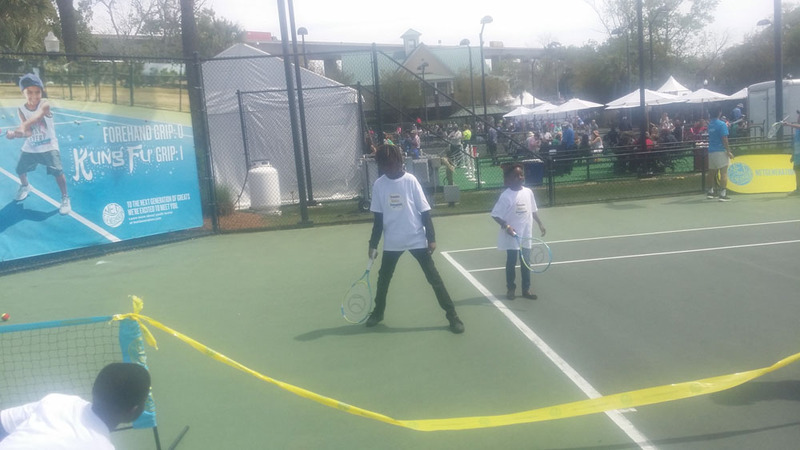 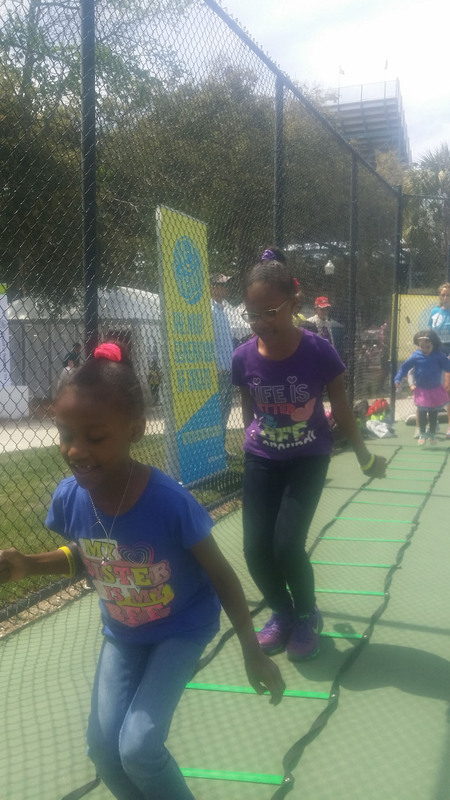 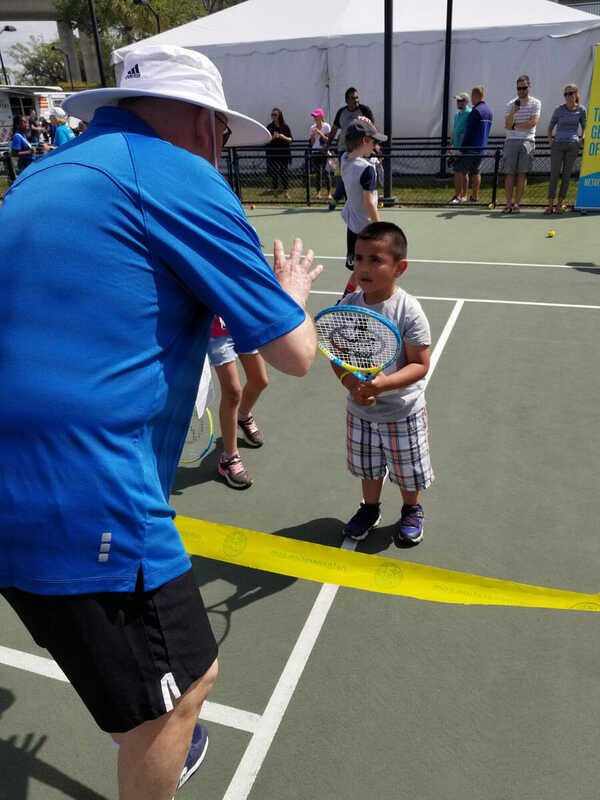 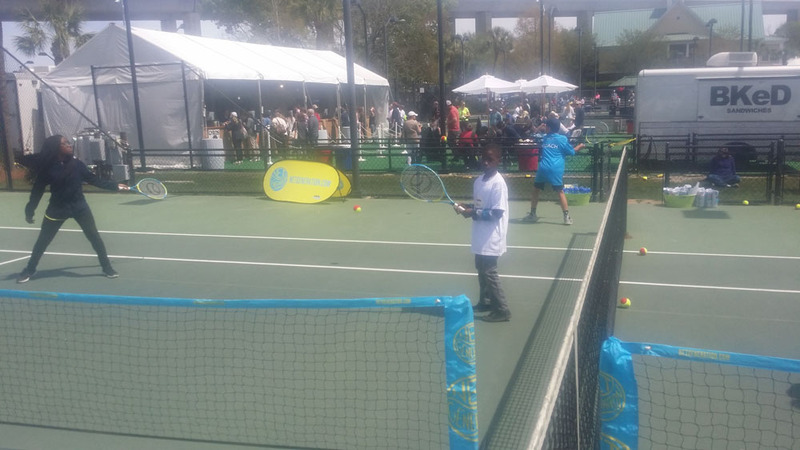 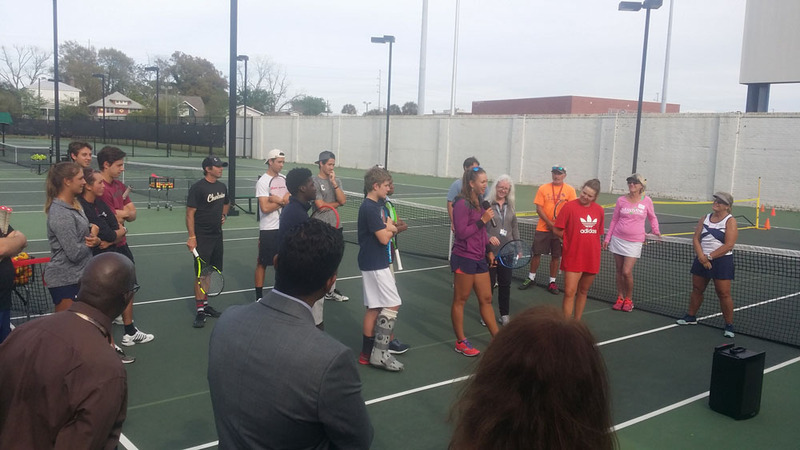 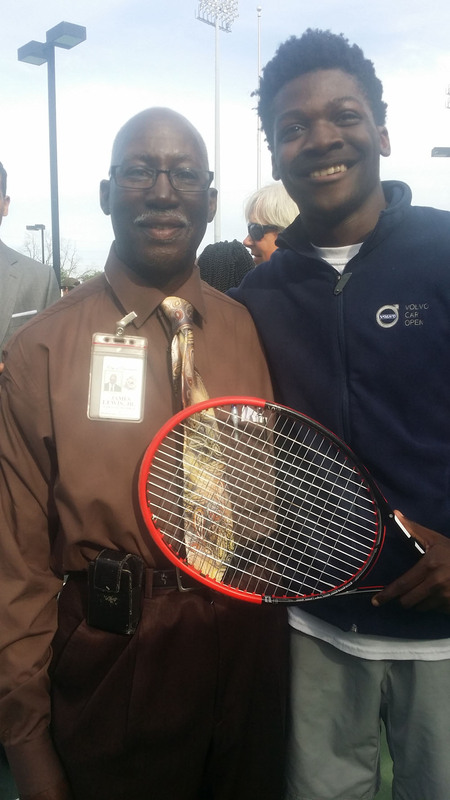 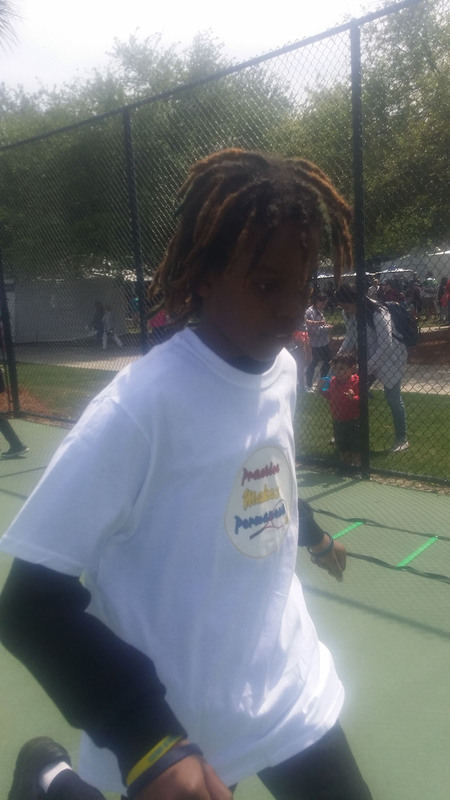 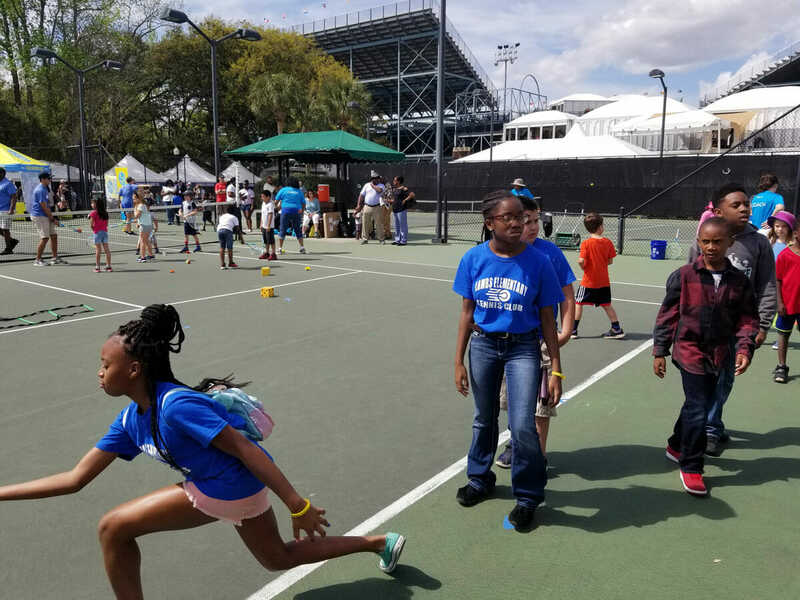 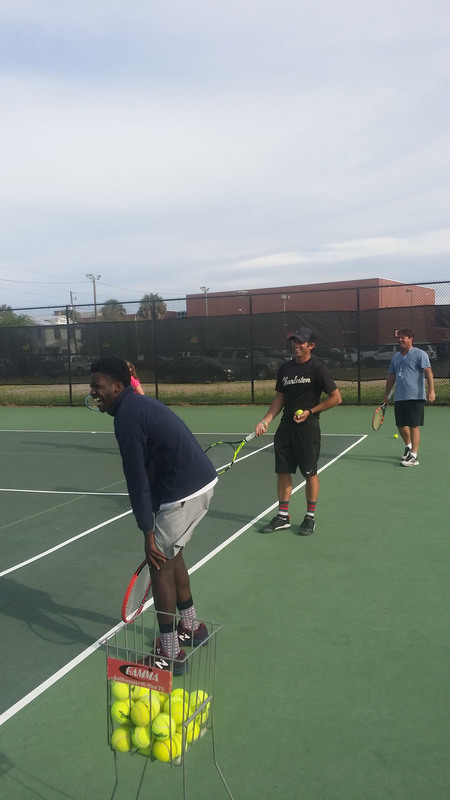 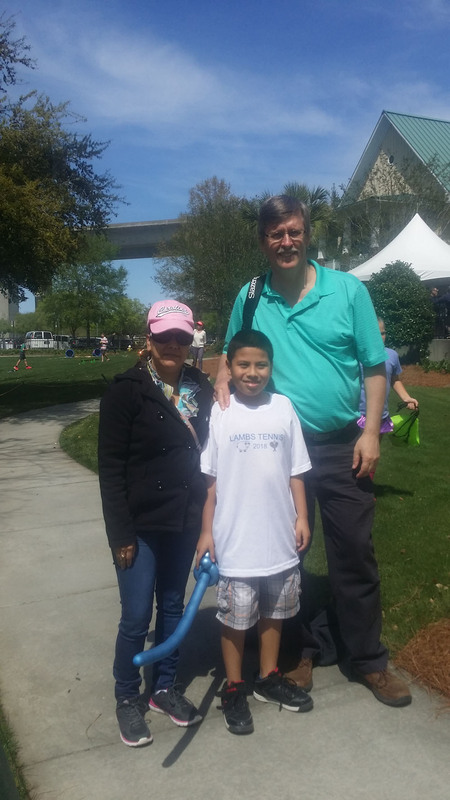 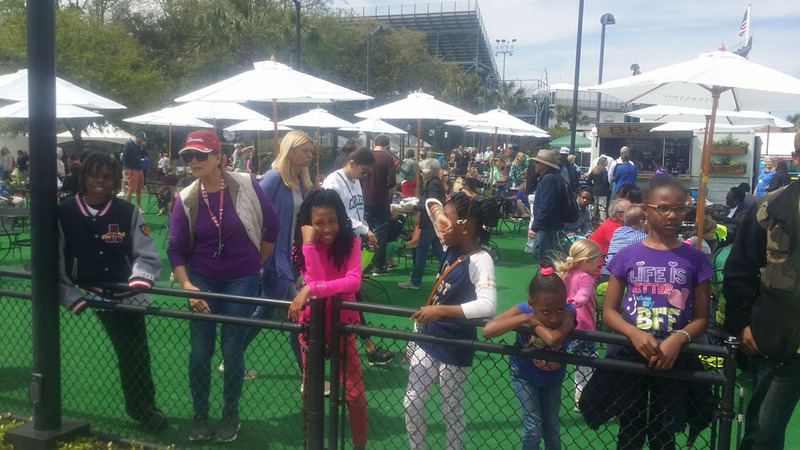 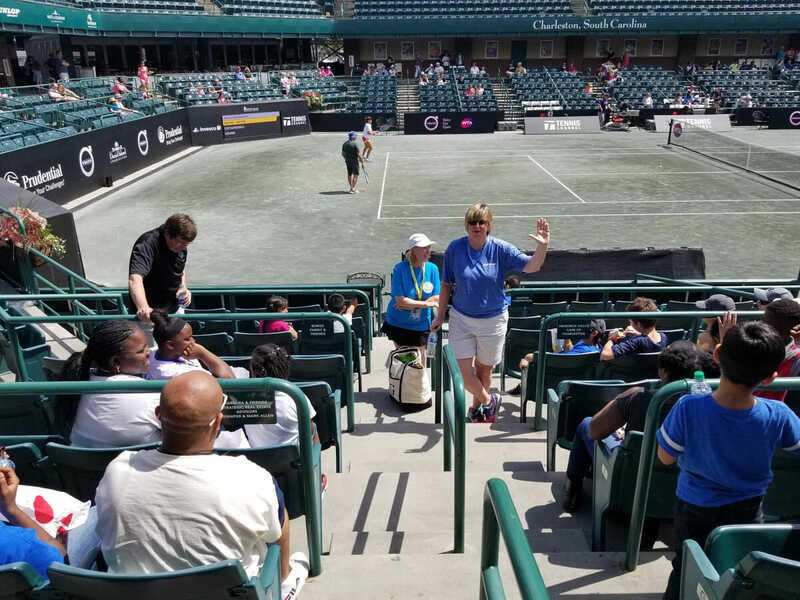 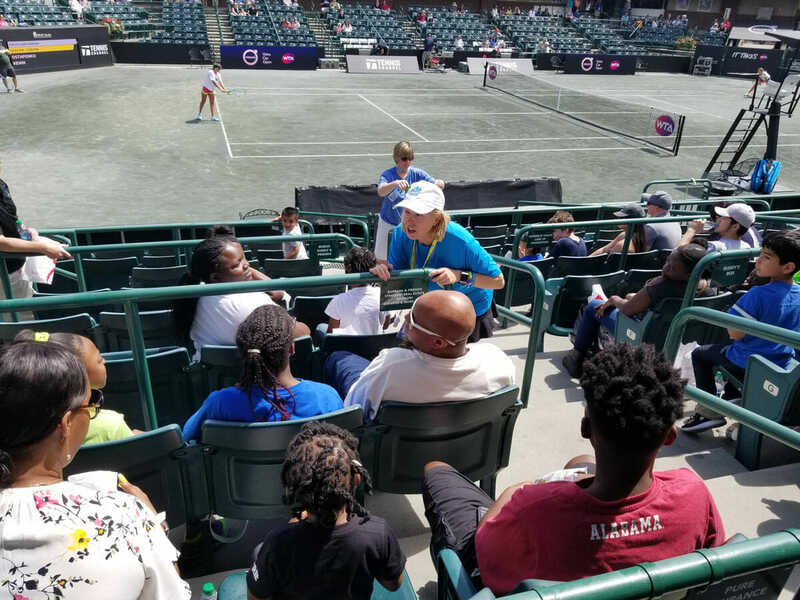 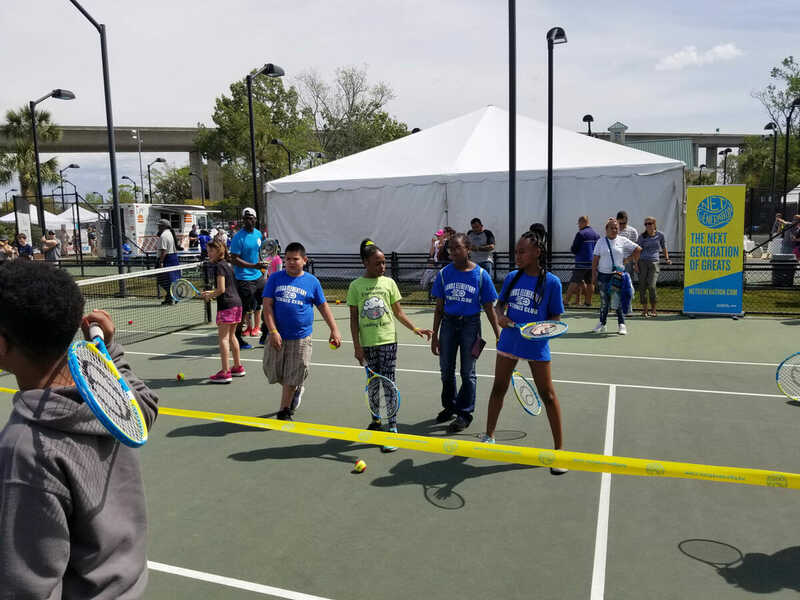 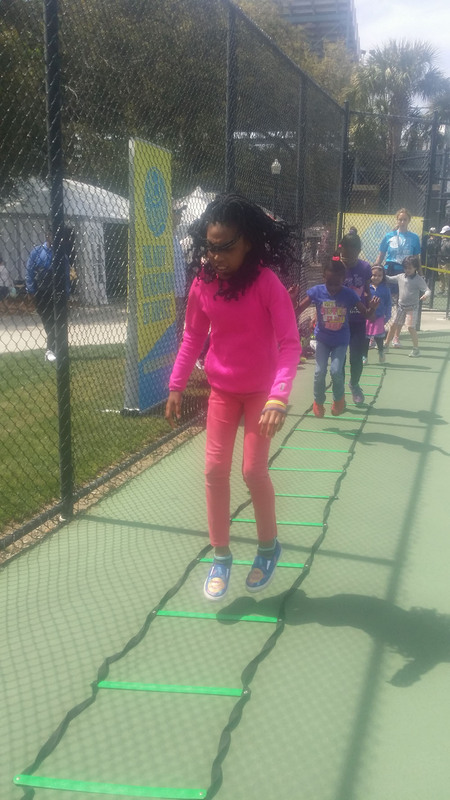 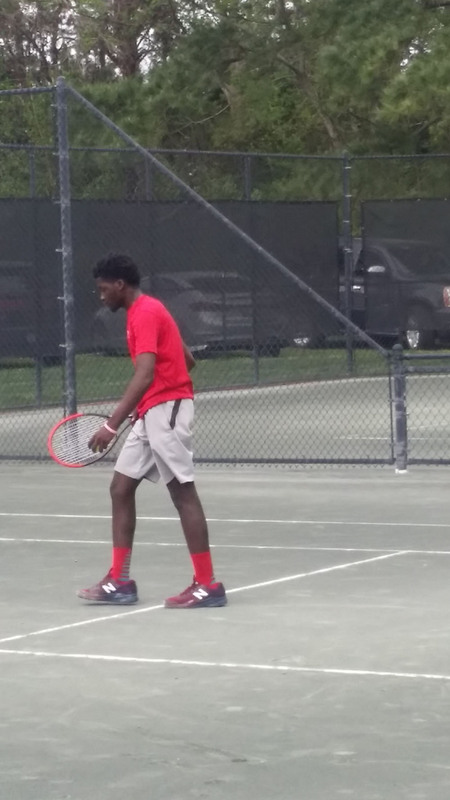 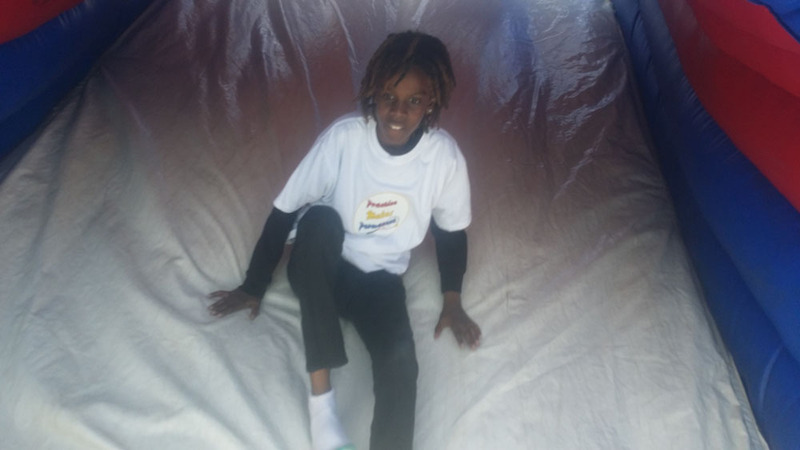 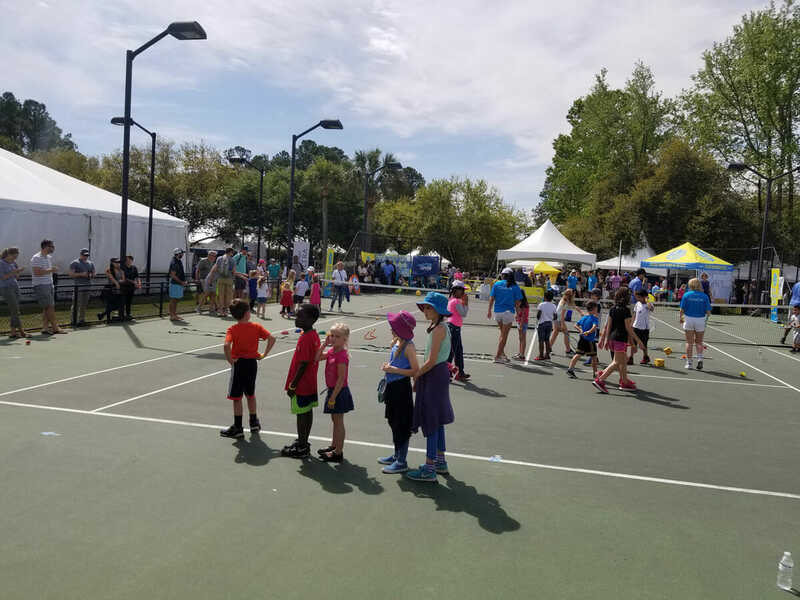 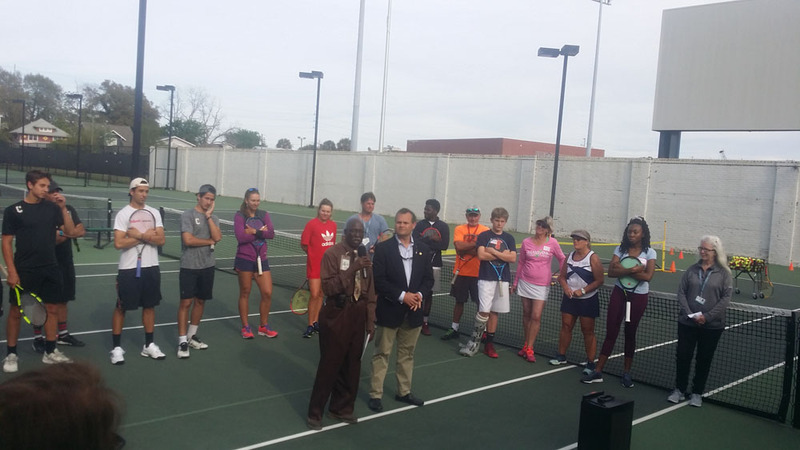 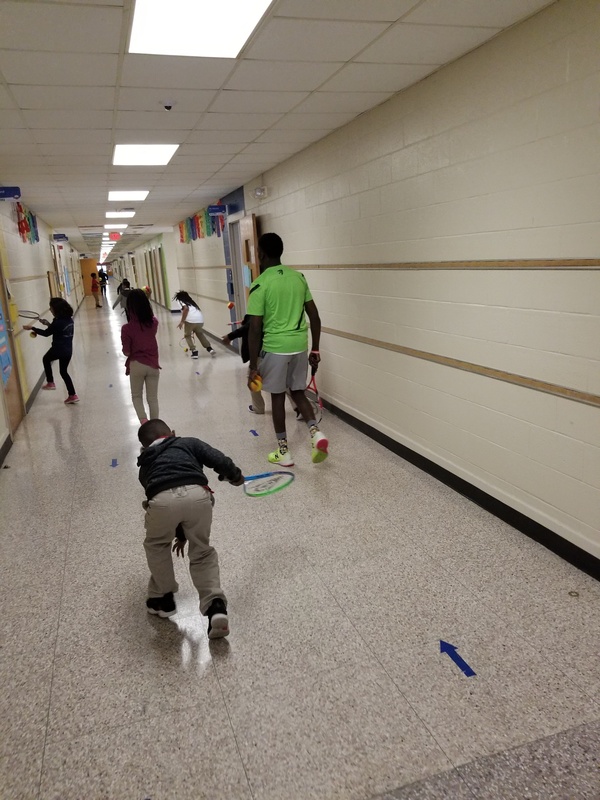 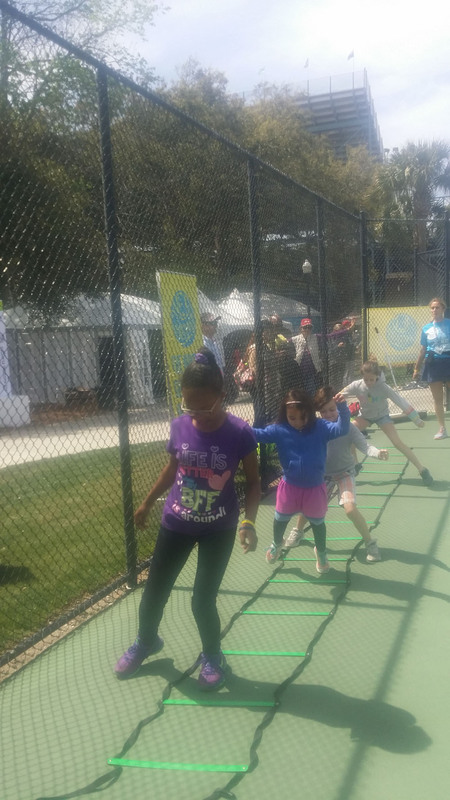 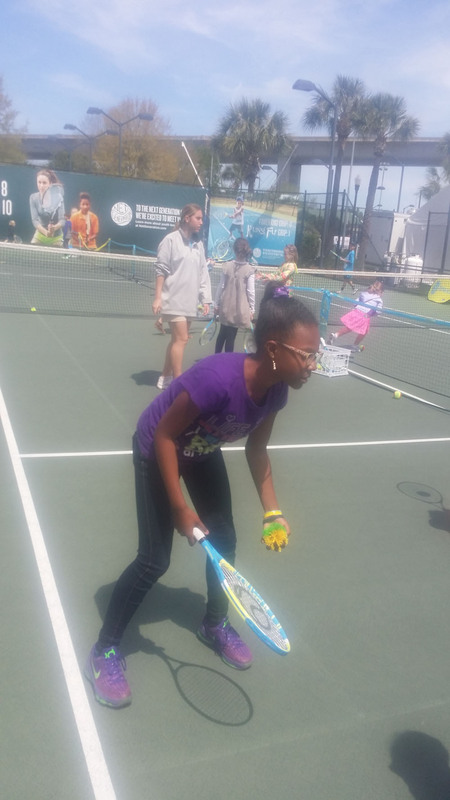 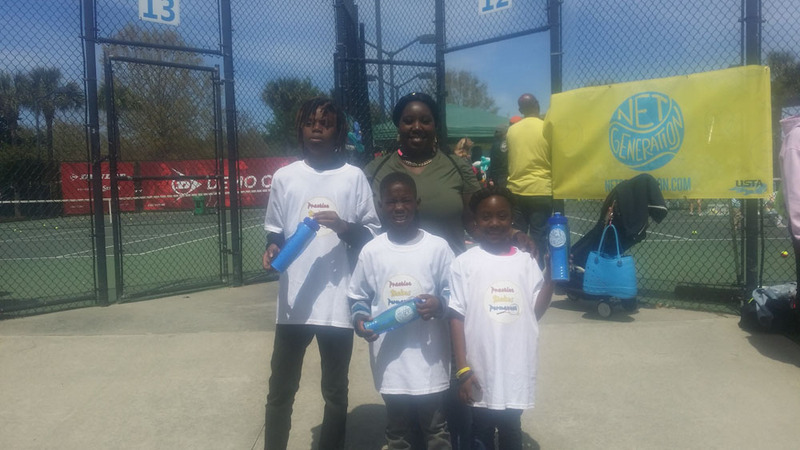 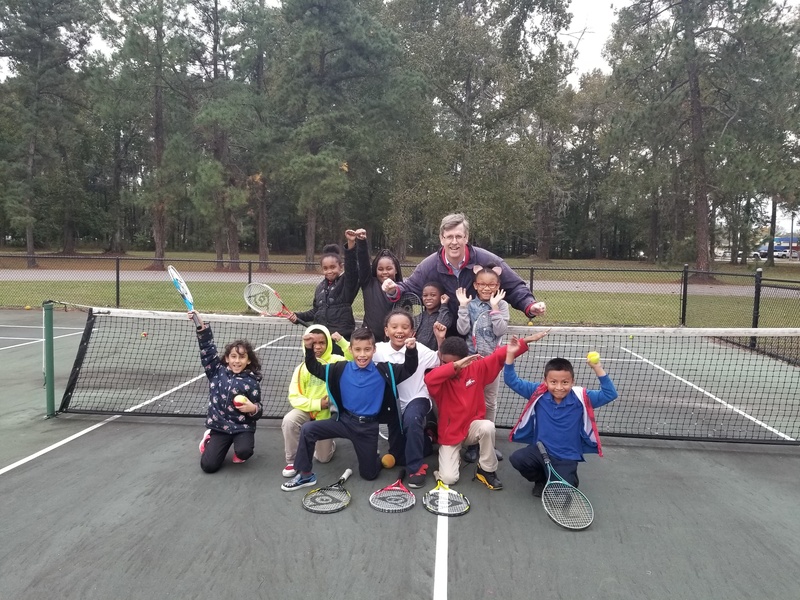 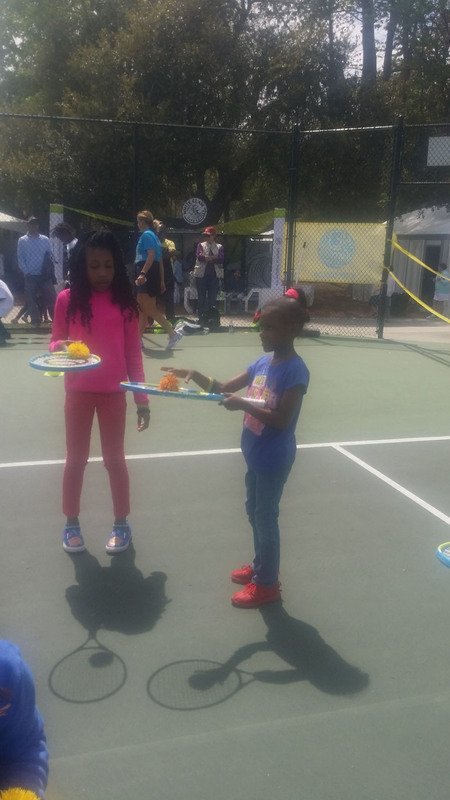 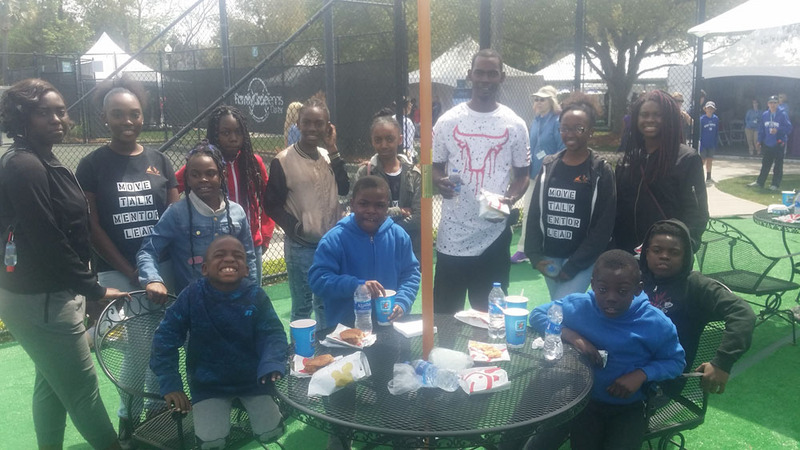 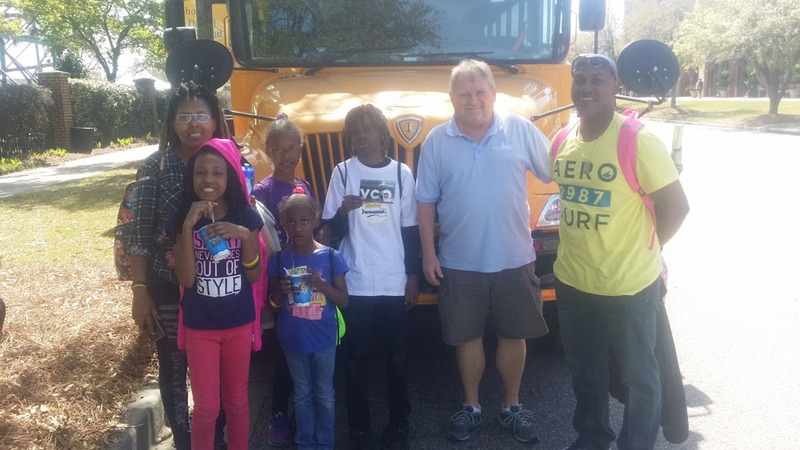 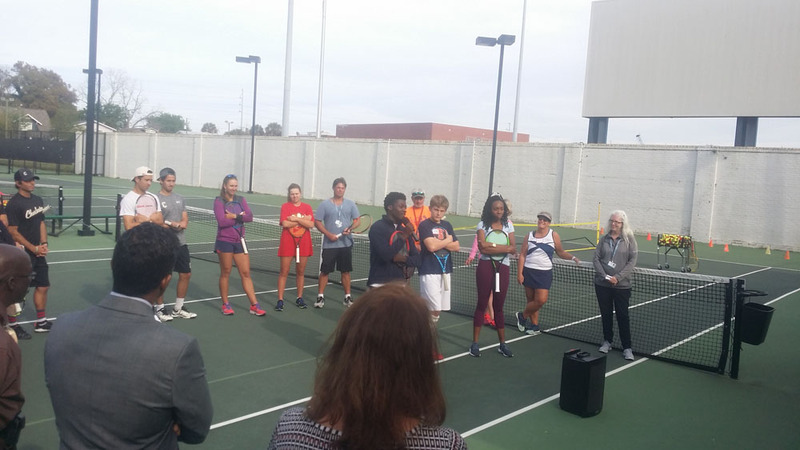 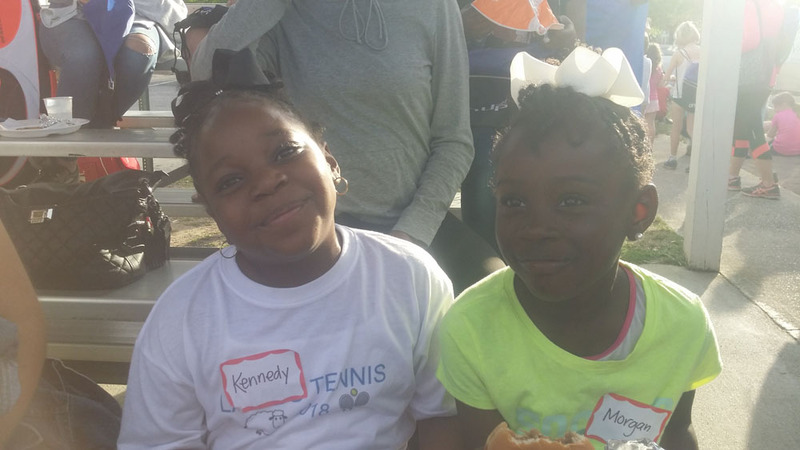 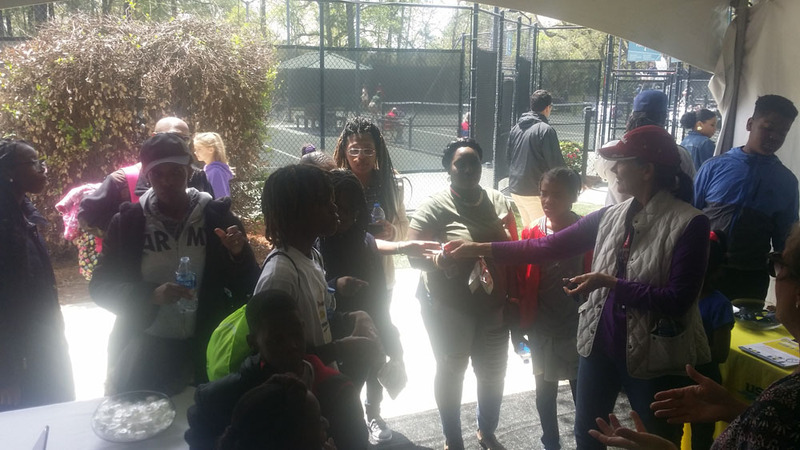 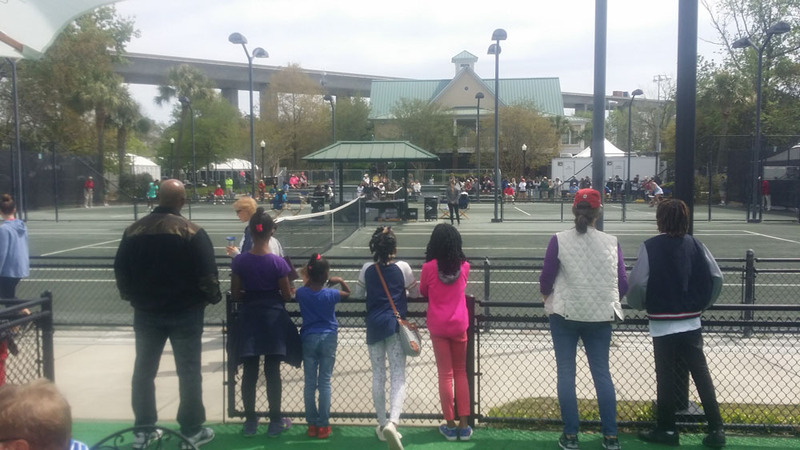 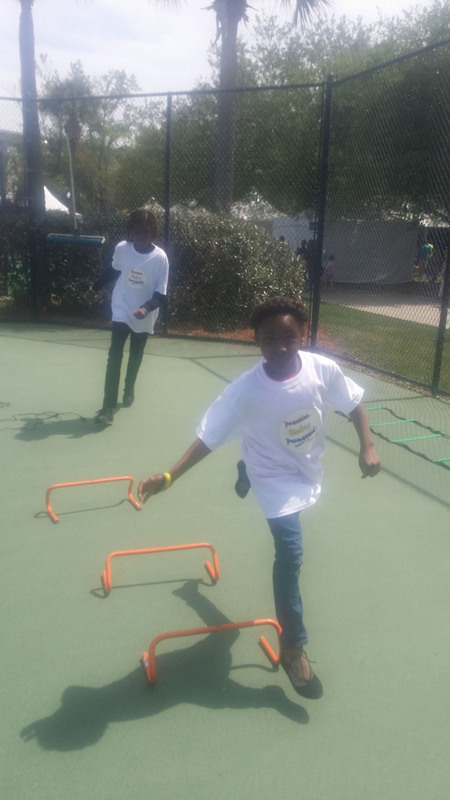 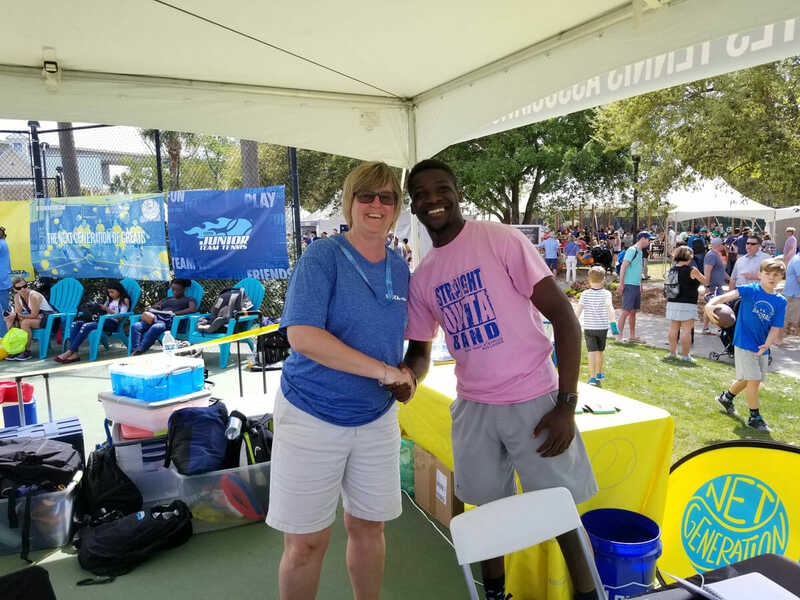 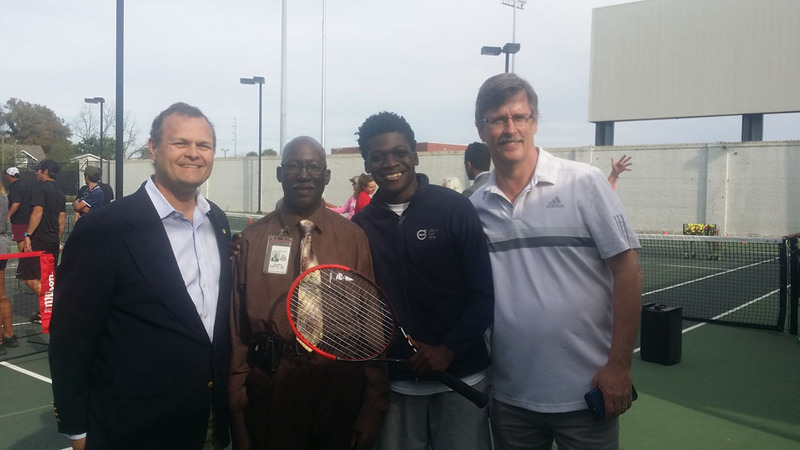 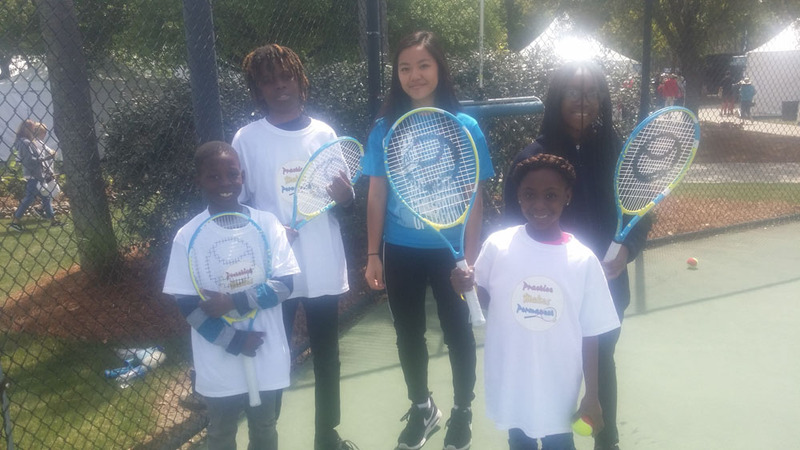 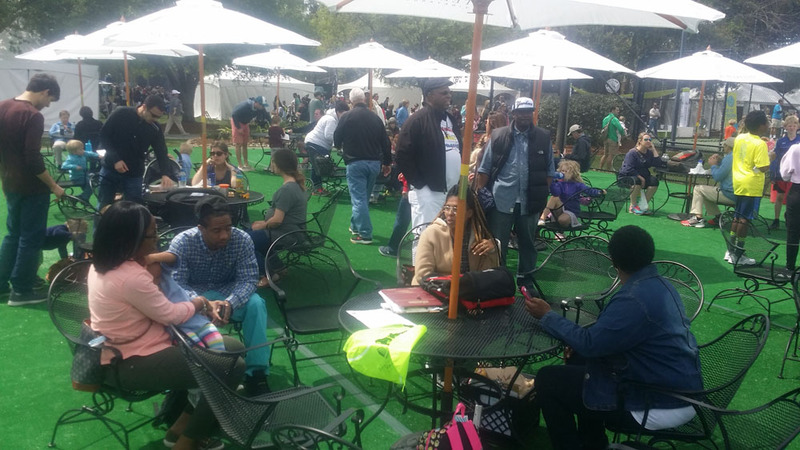 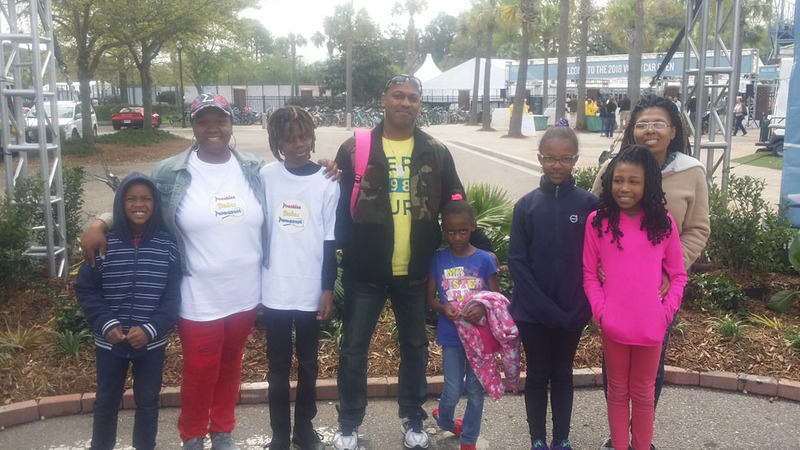 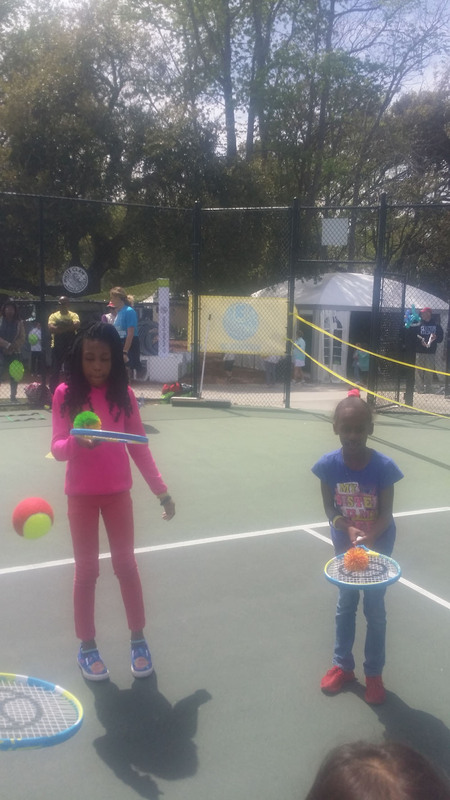 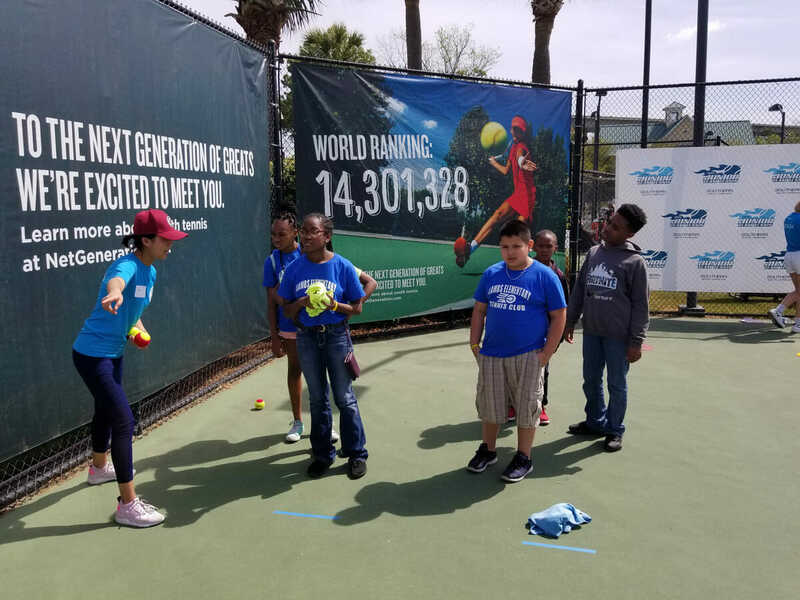 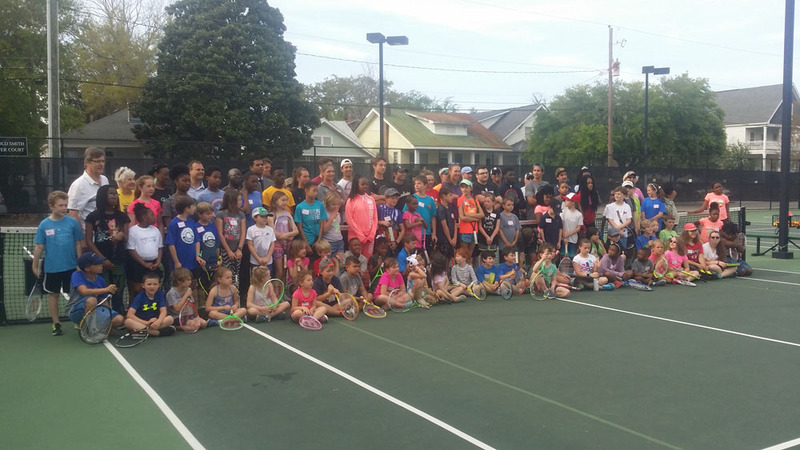 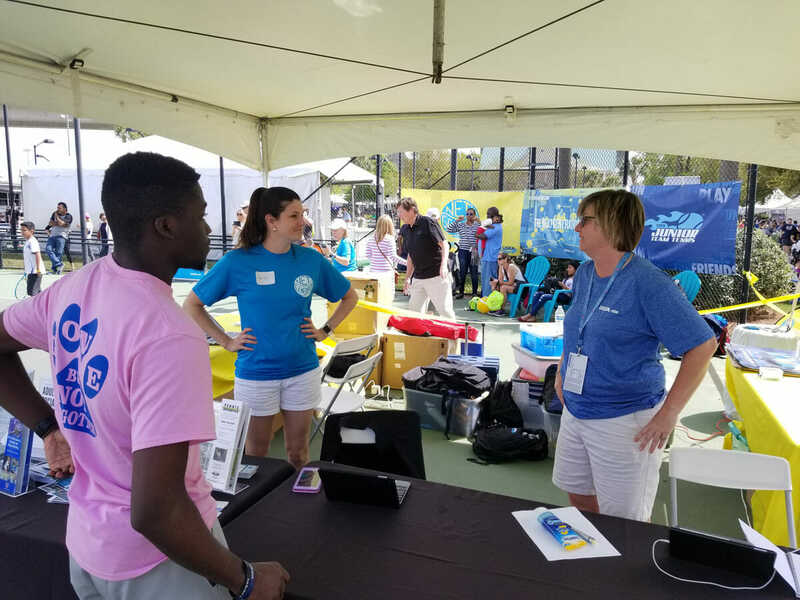 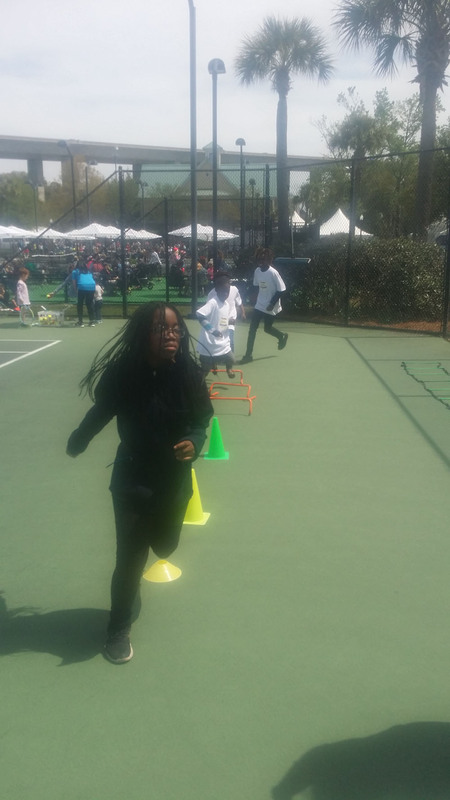 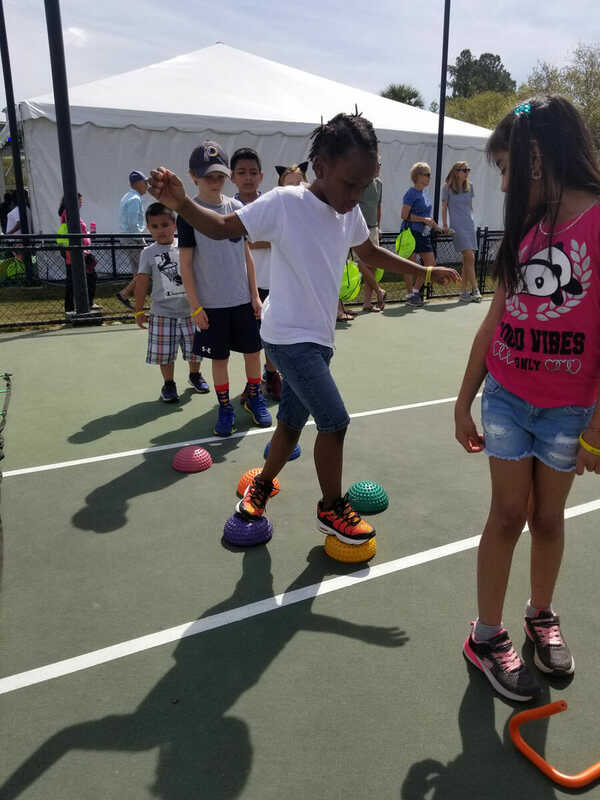 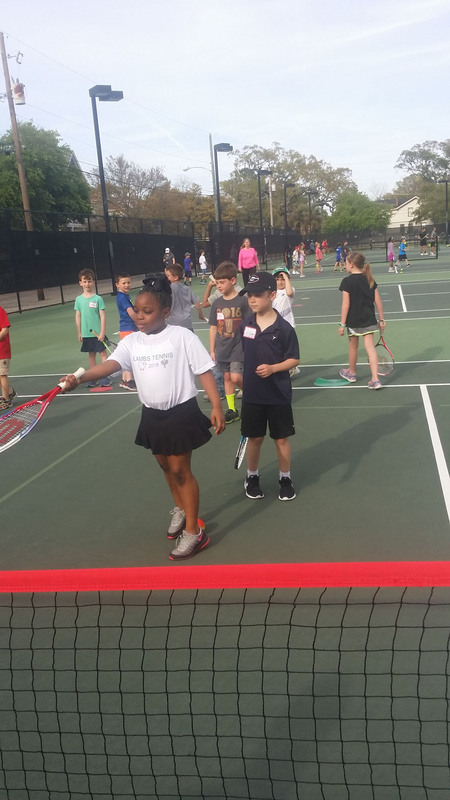 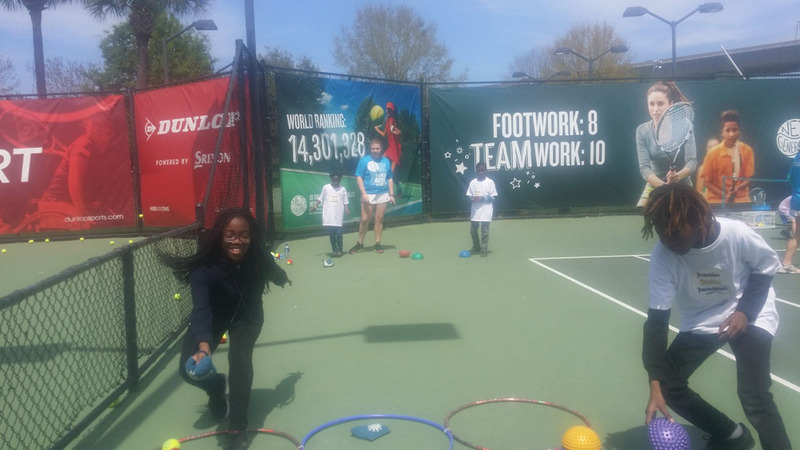 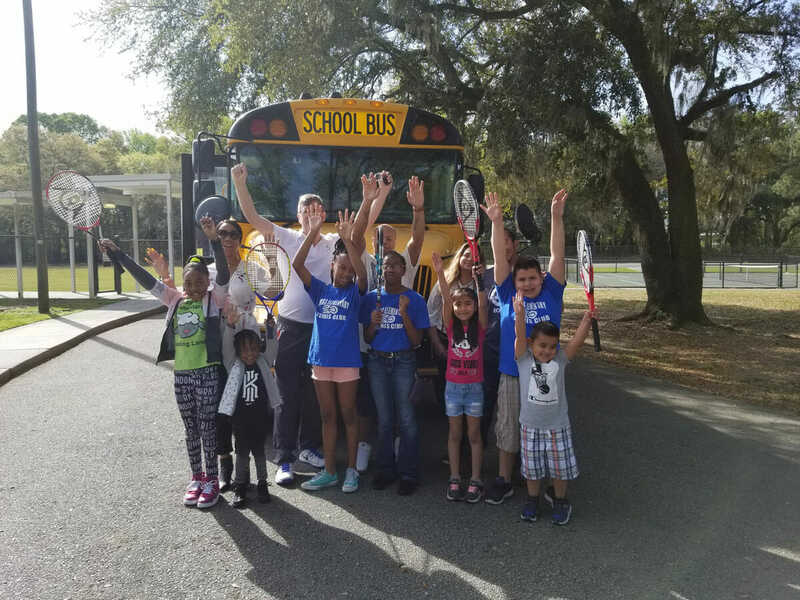 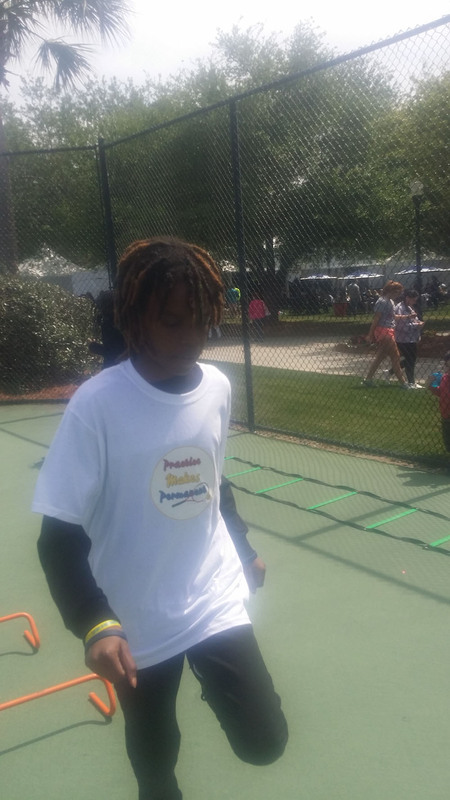 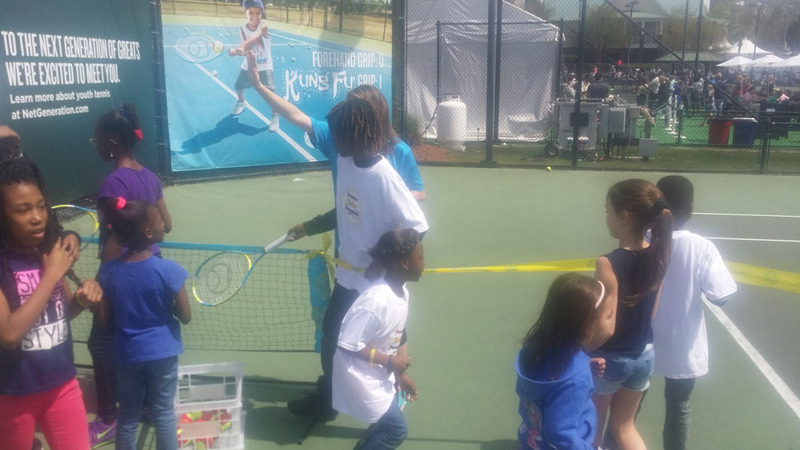 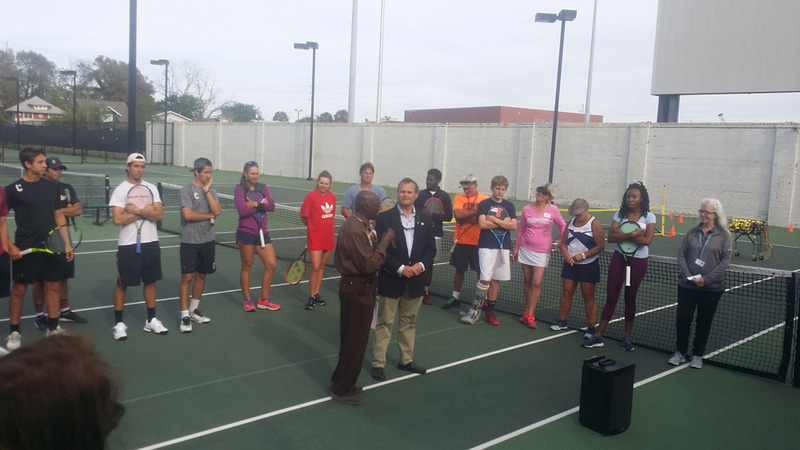 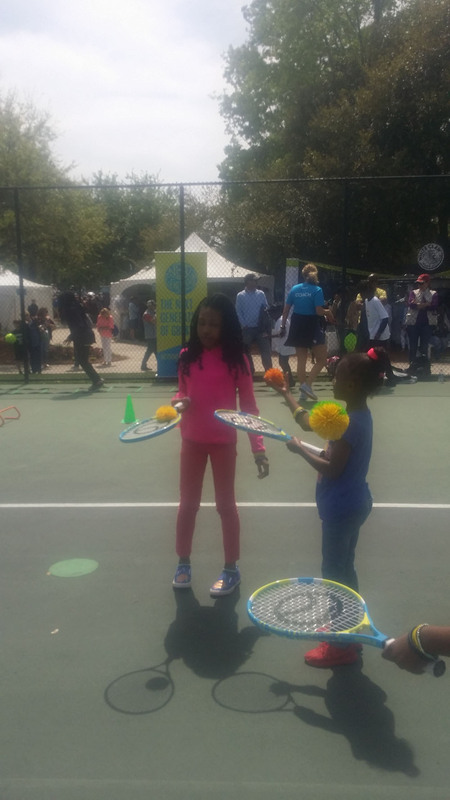 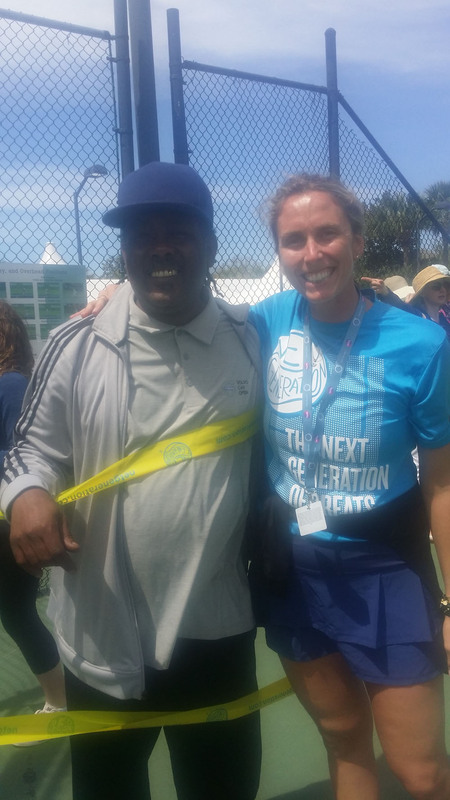 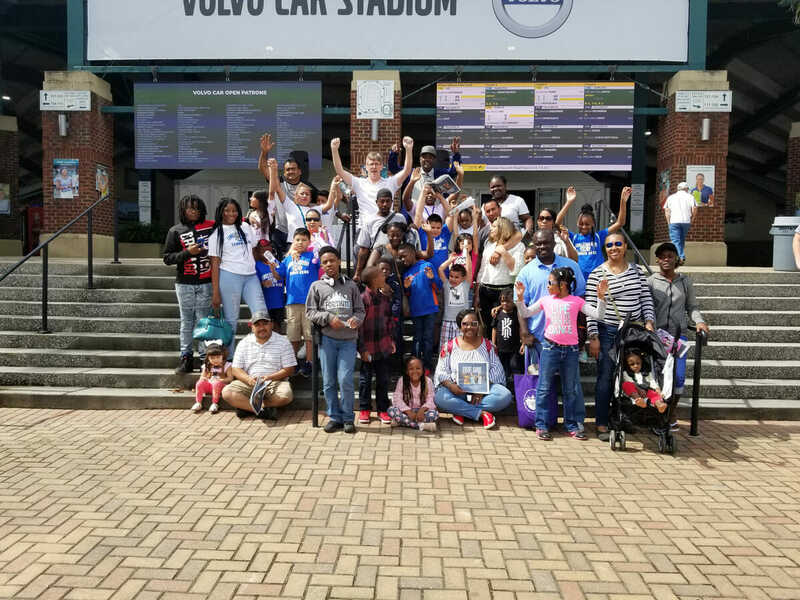 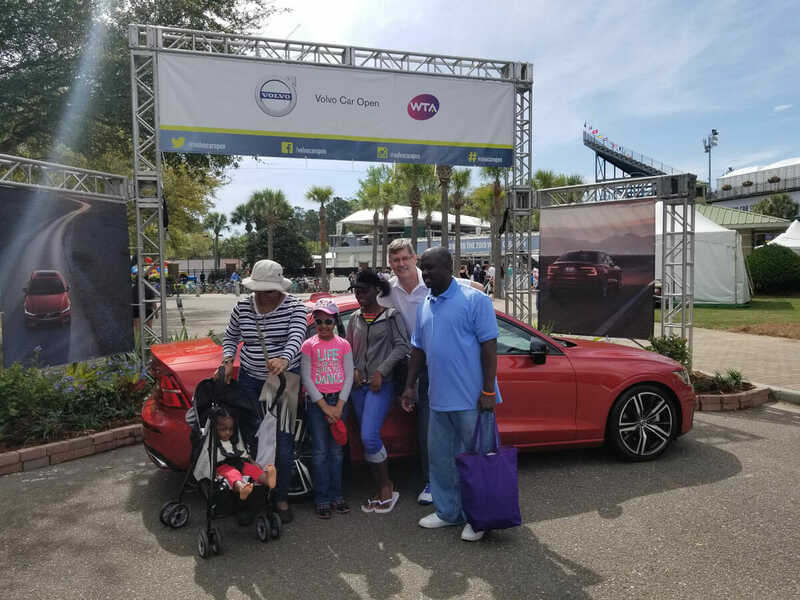 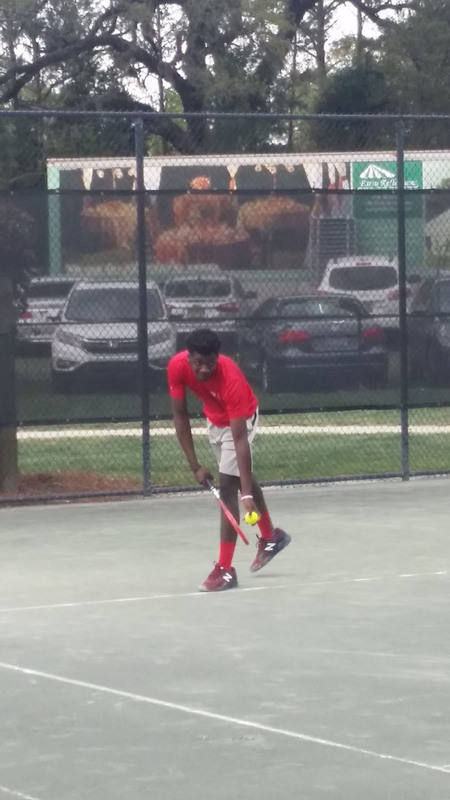 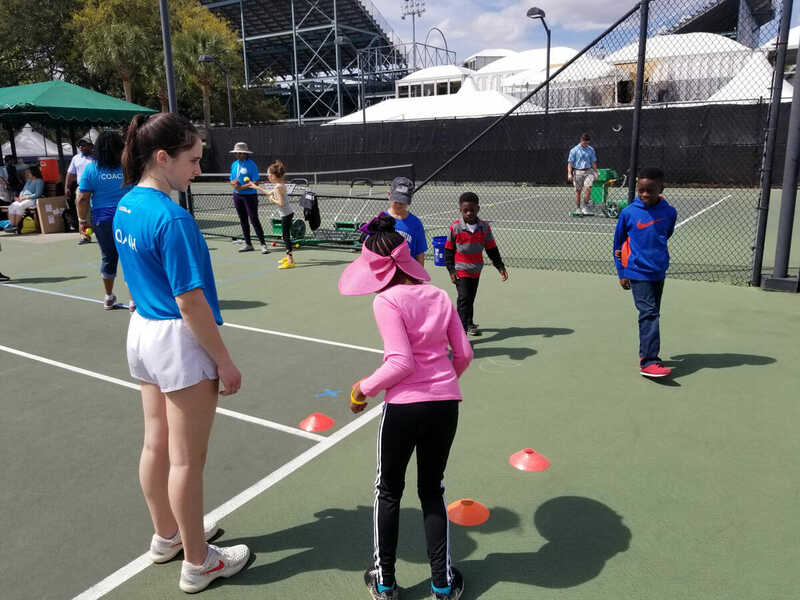 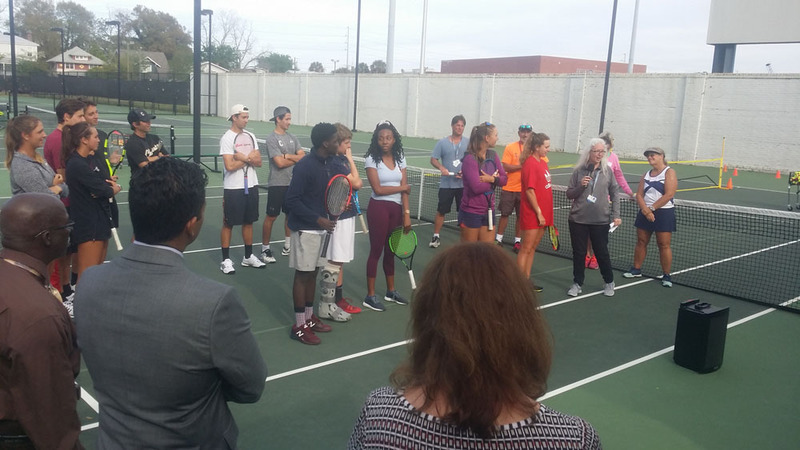 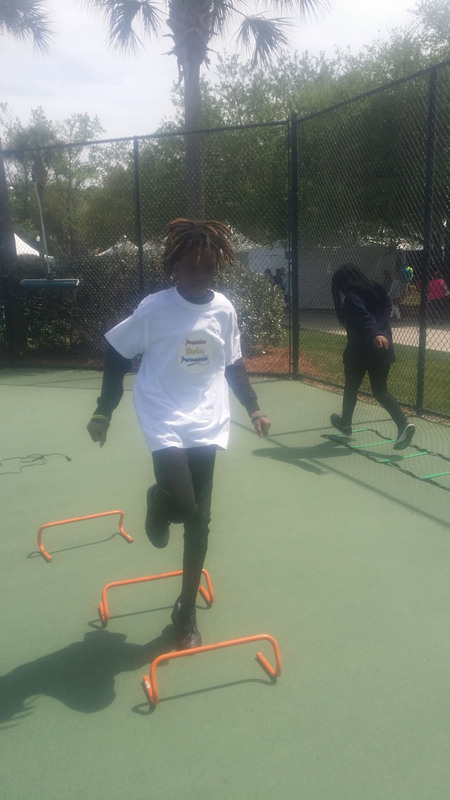 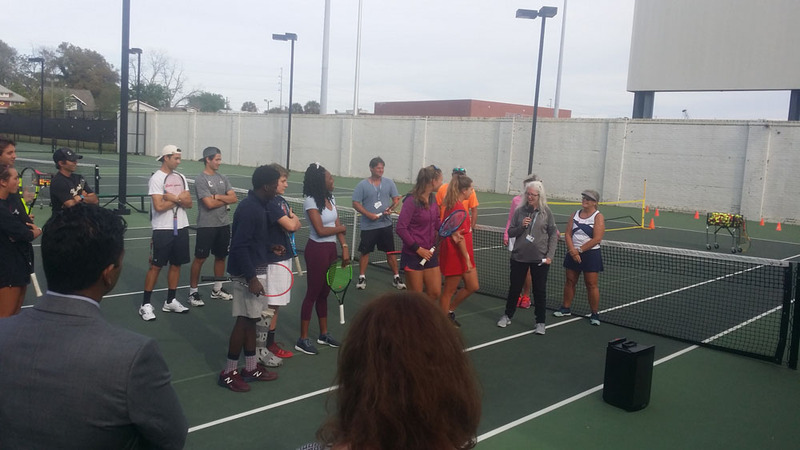 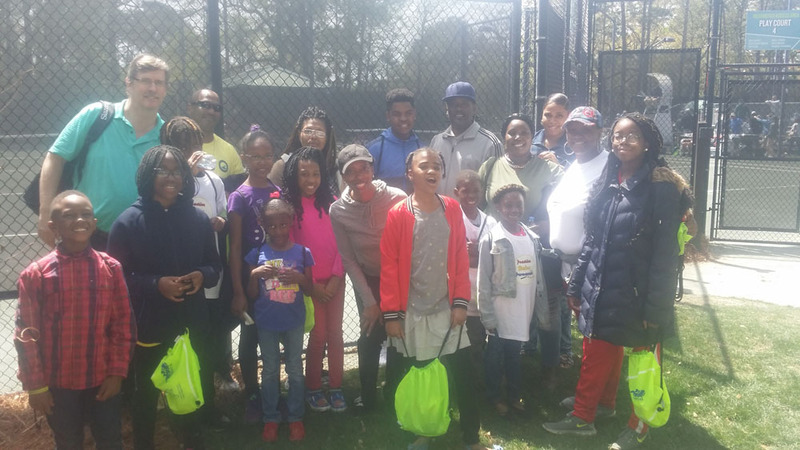 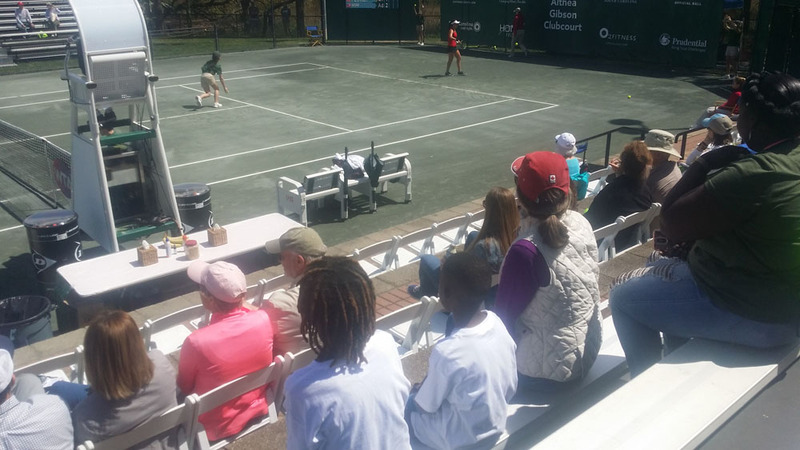 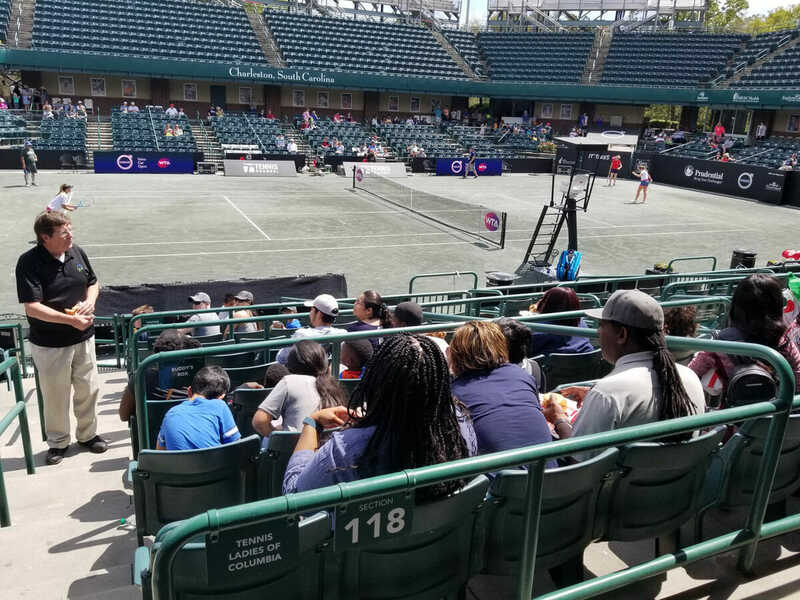 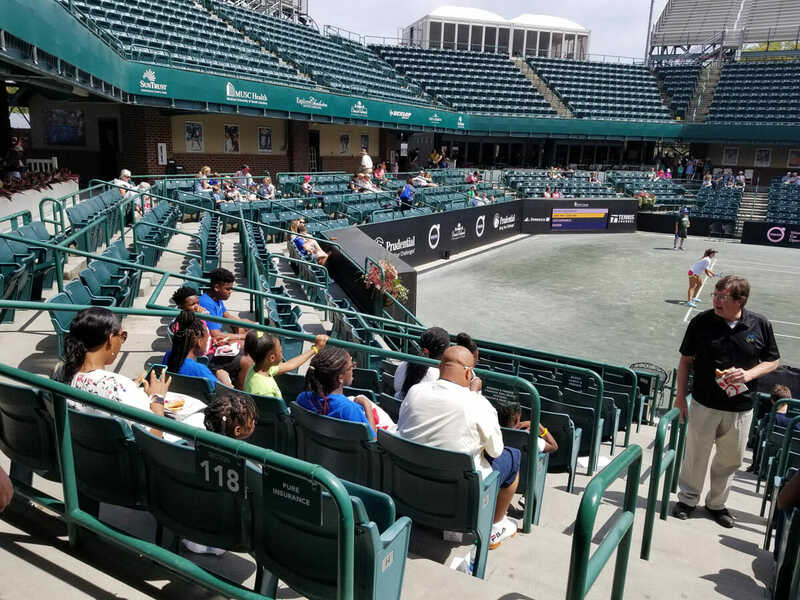 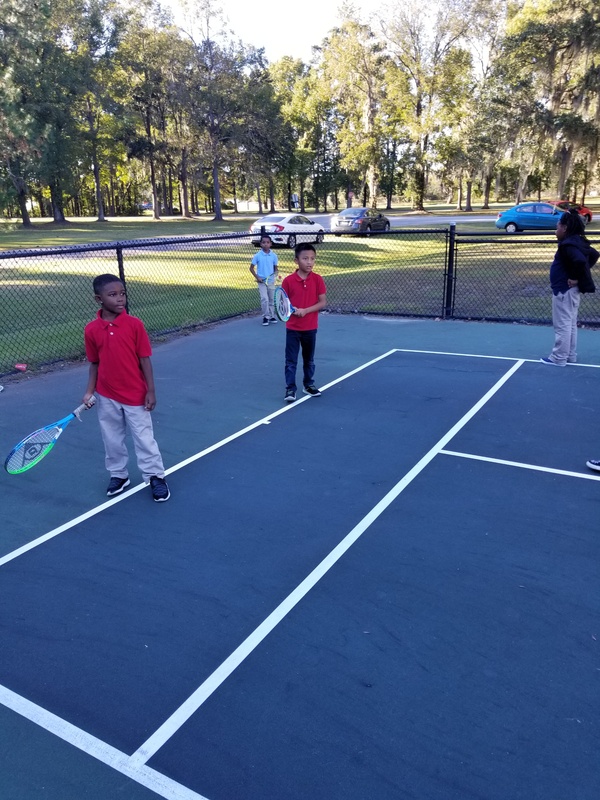 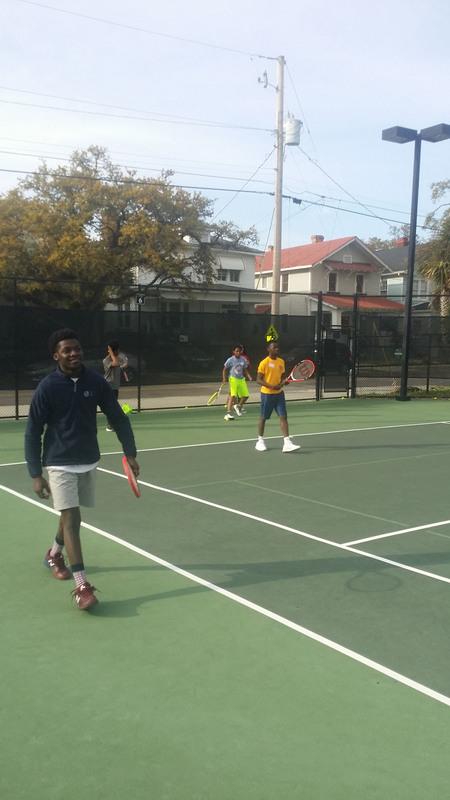 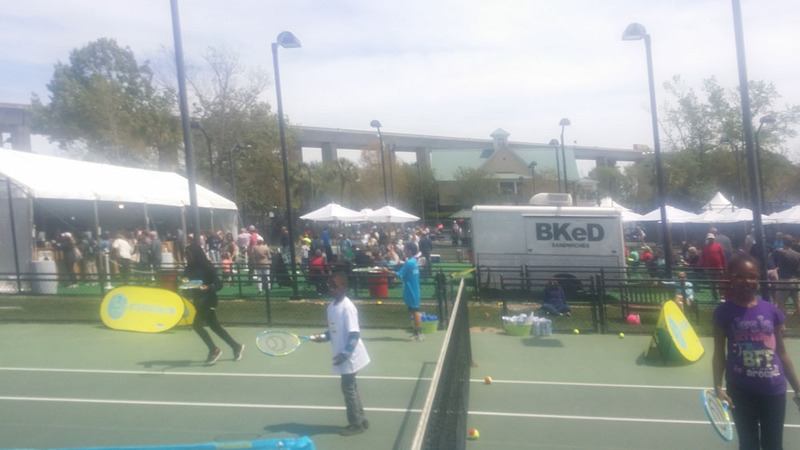 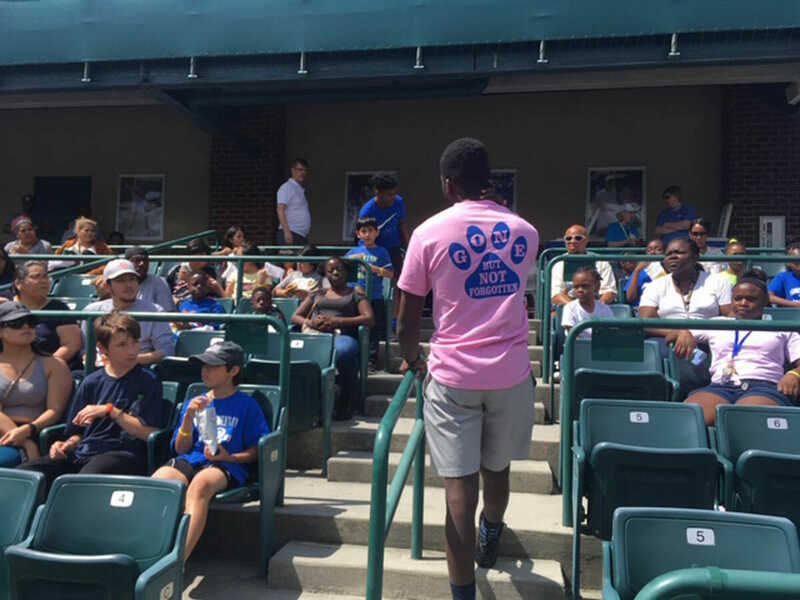 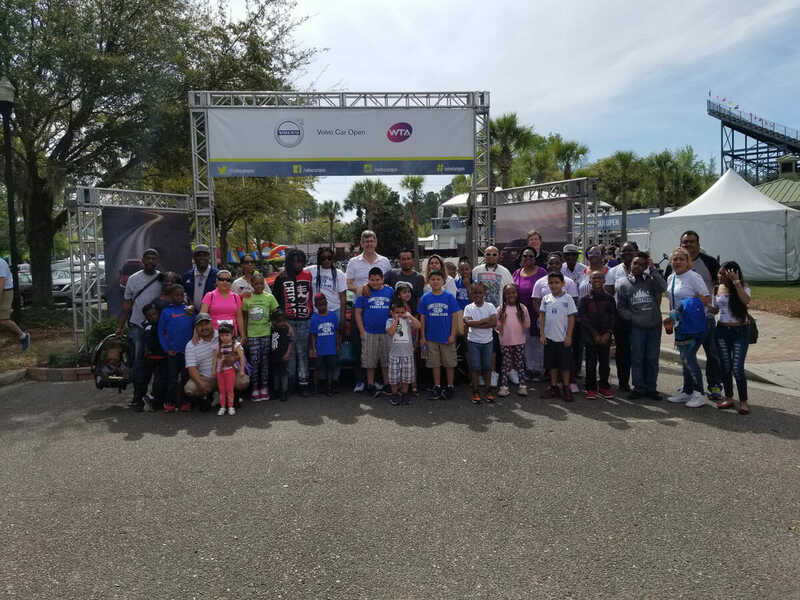 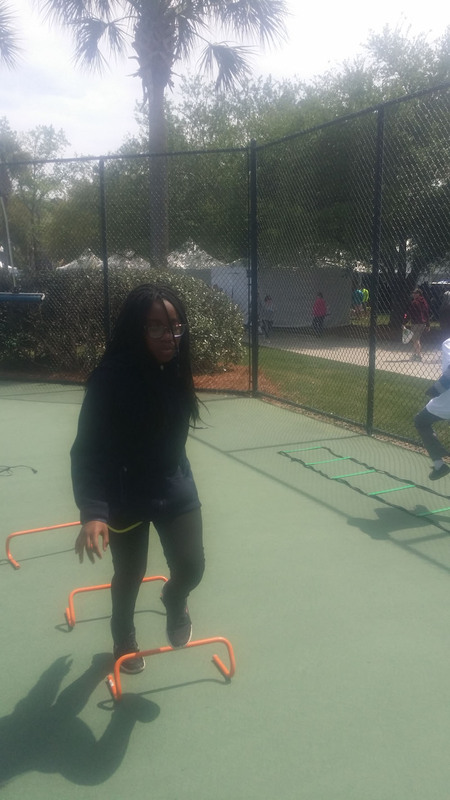 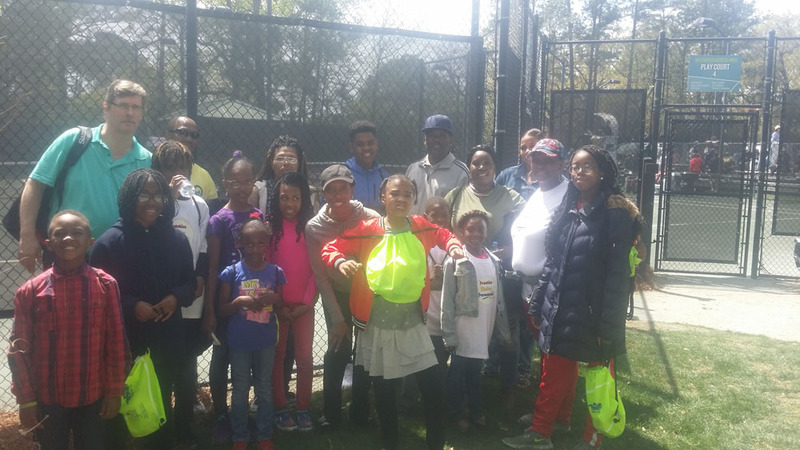 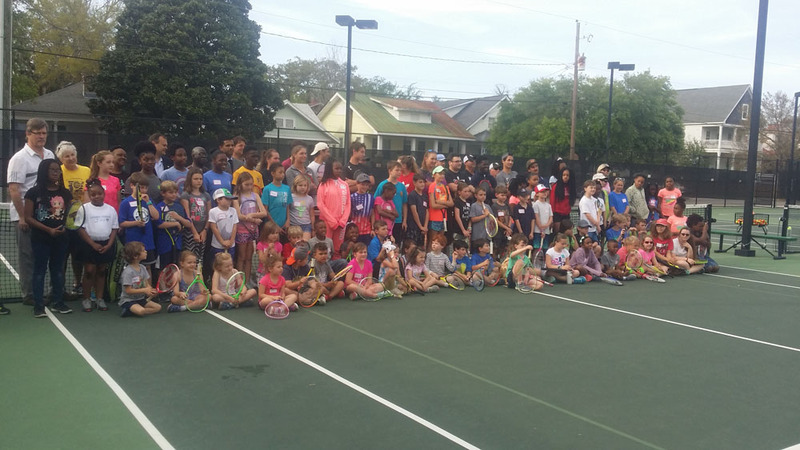 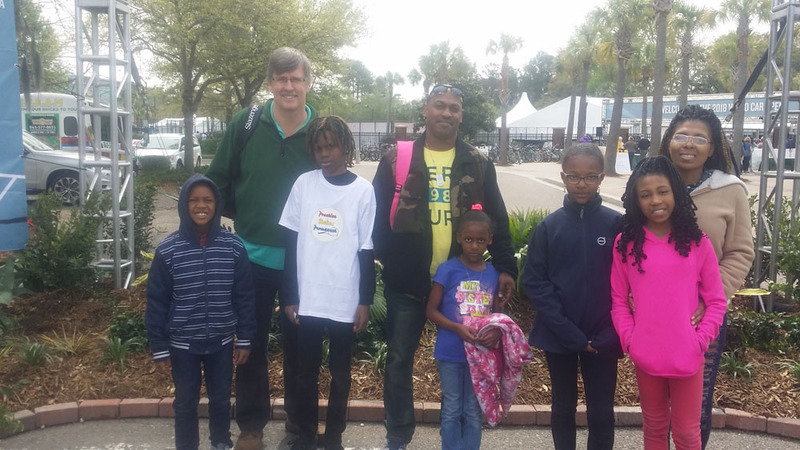 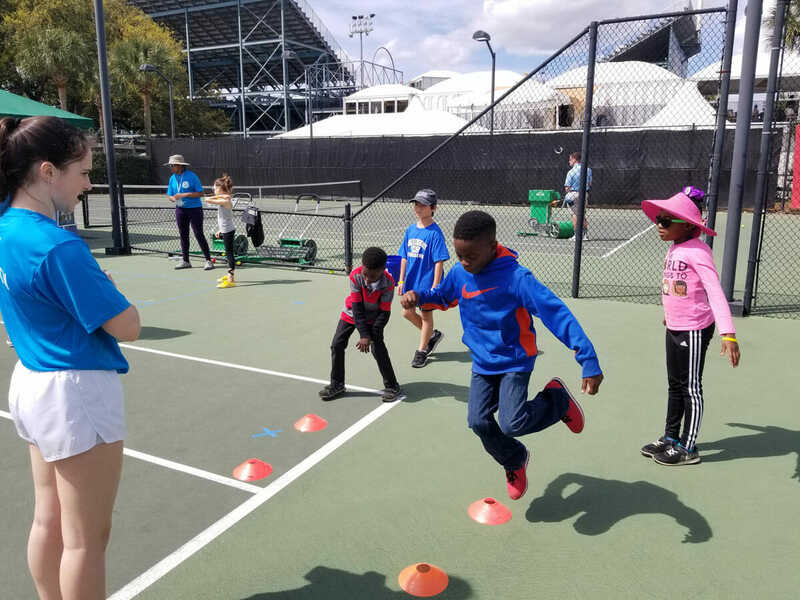 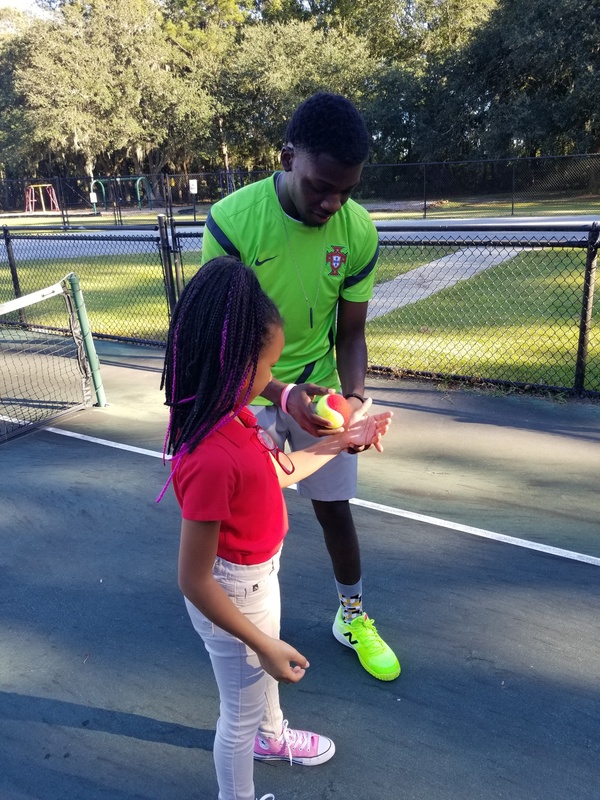 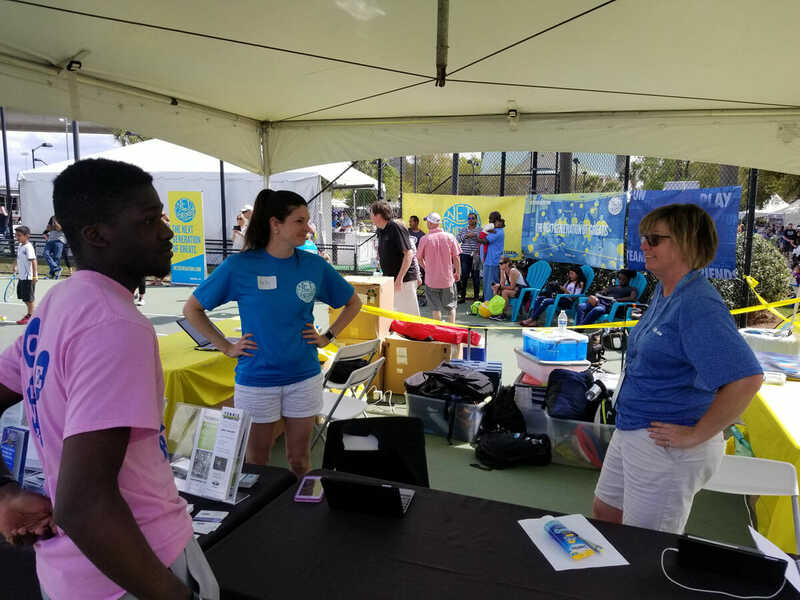 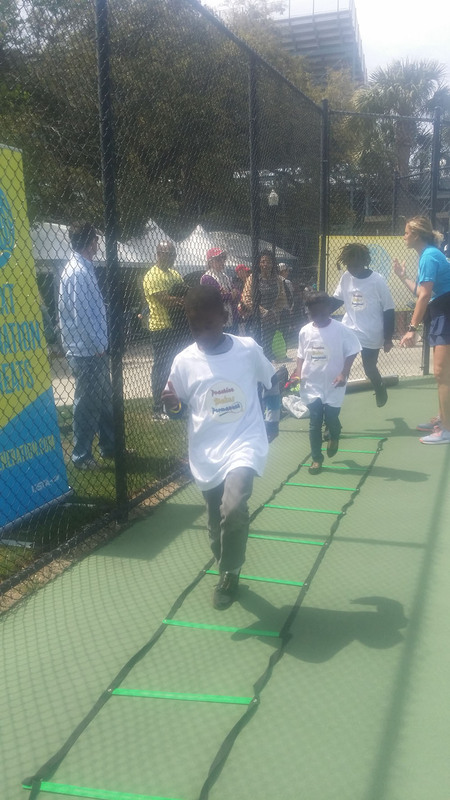 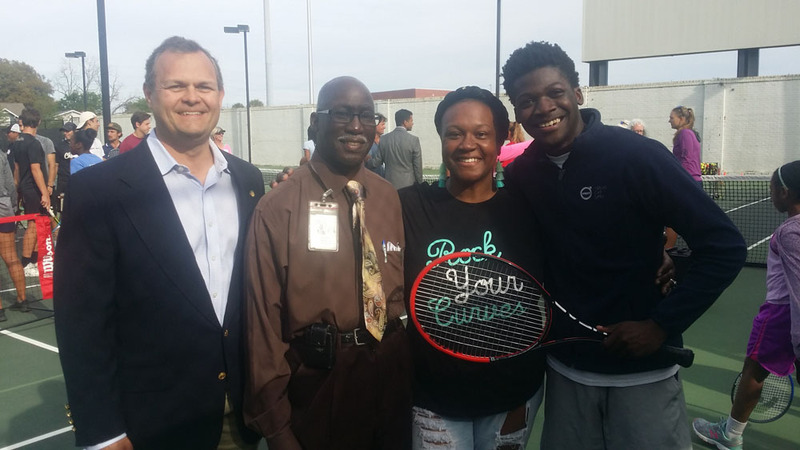 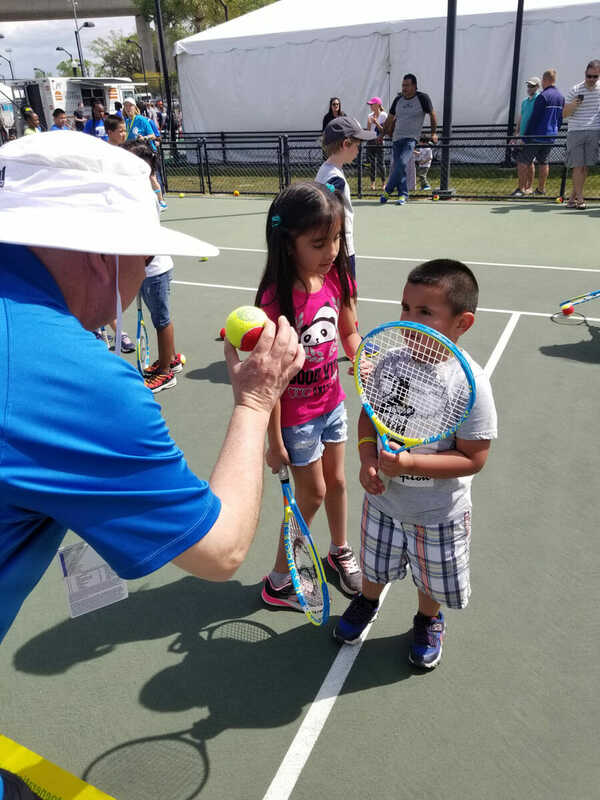 We had 20 participants who rode the bus to the Volvo Cup Open tennis tournament on Daniel Island. 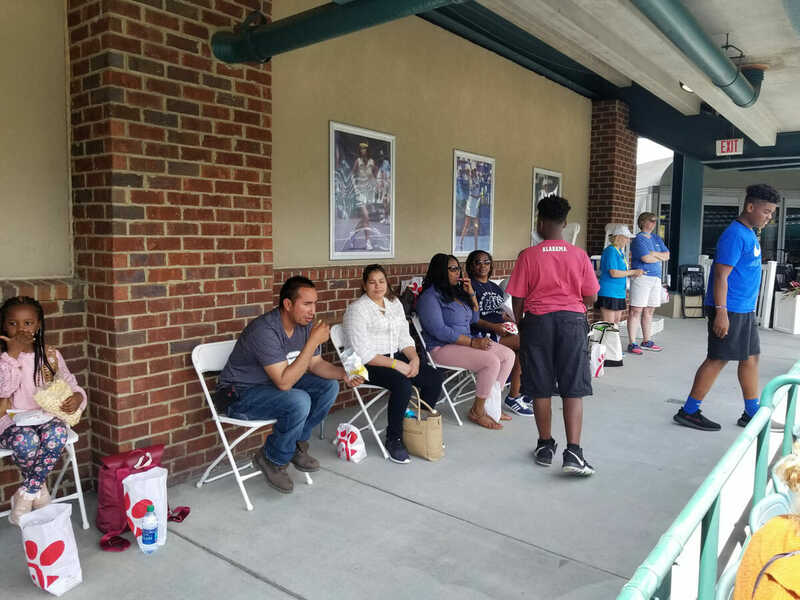 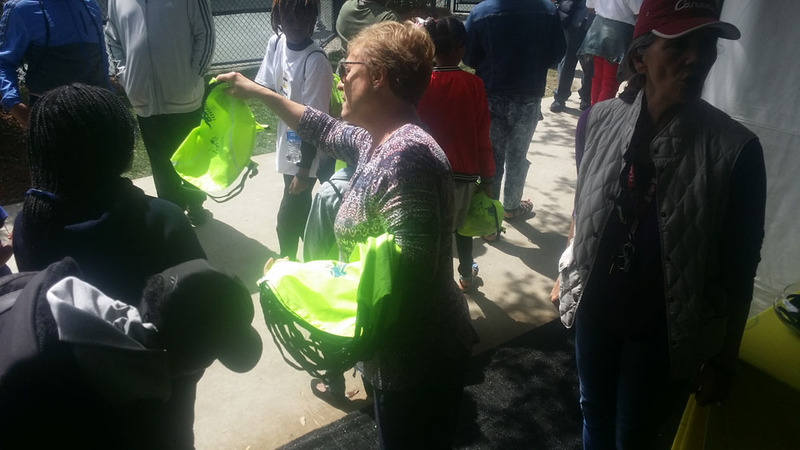 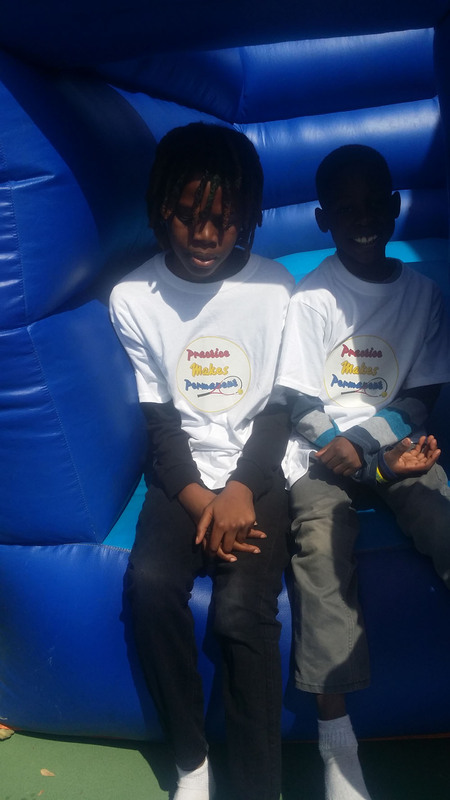 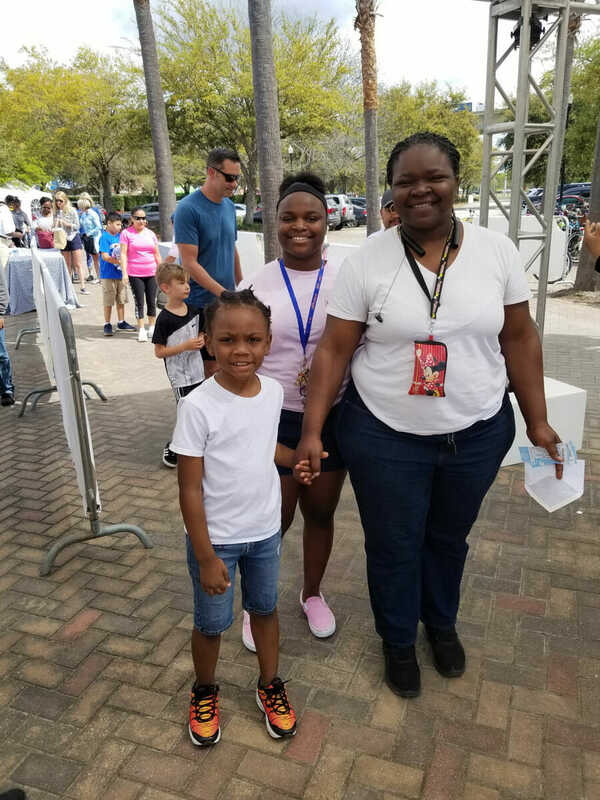 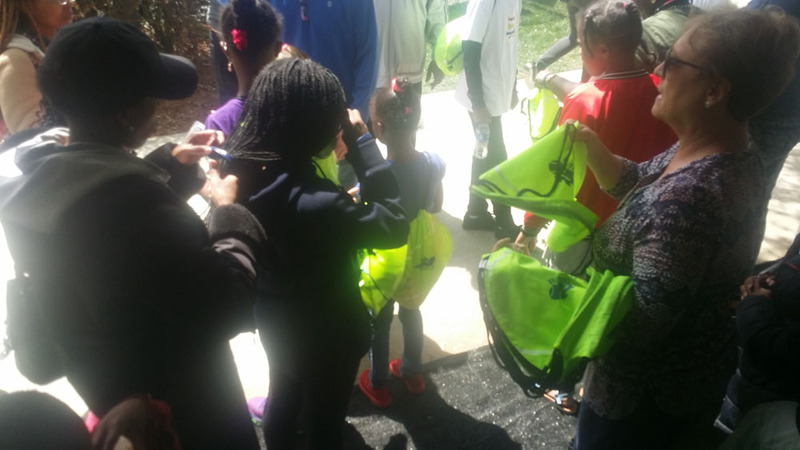 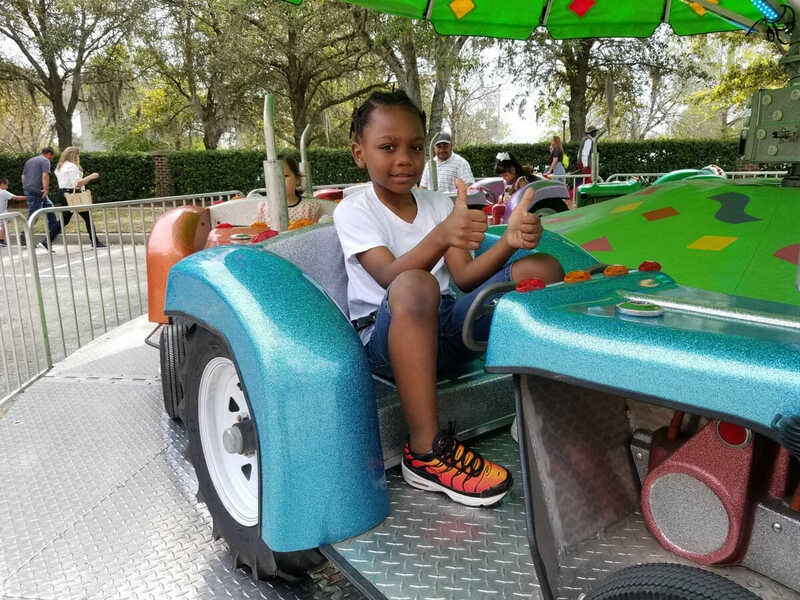 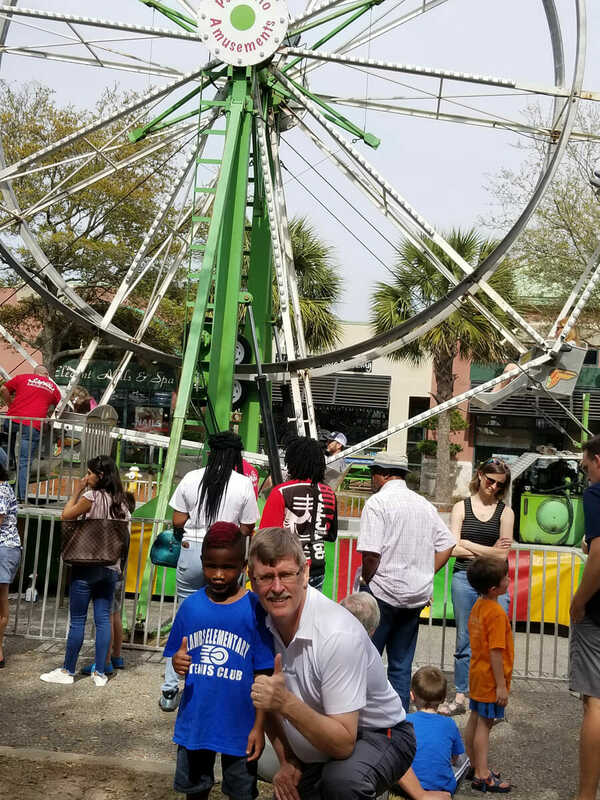 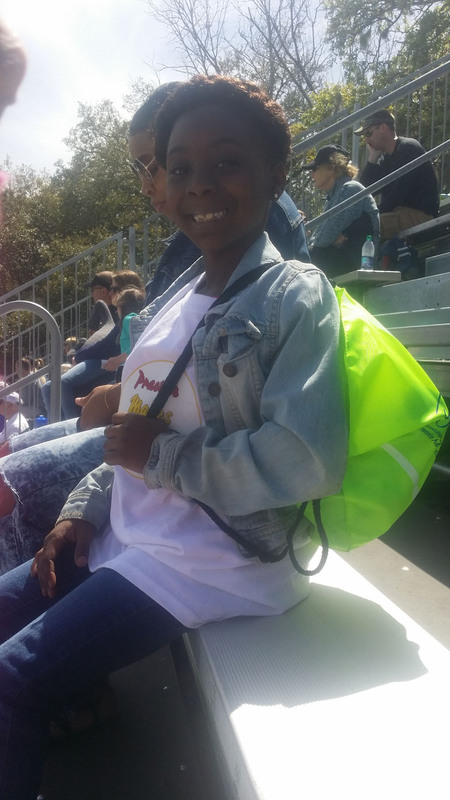 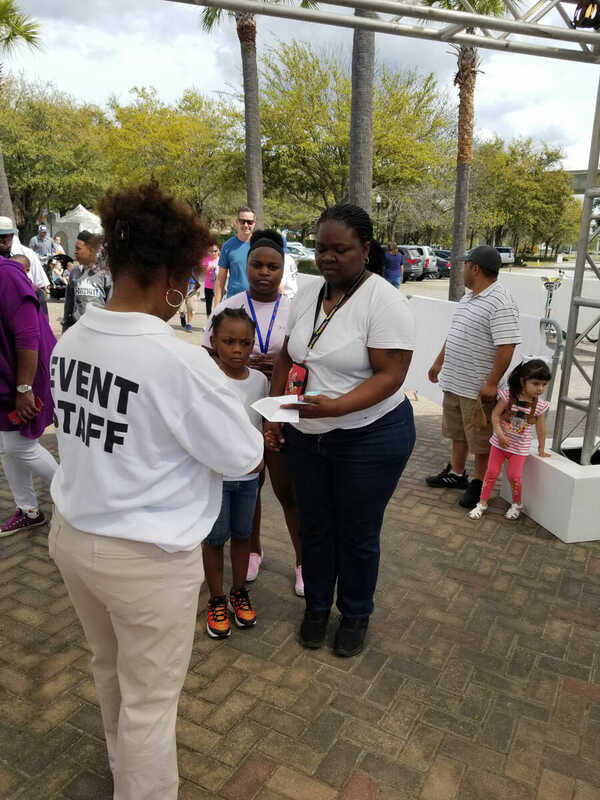 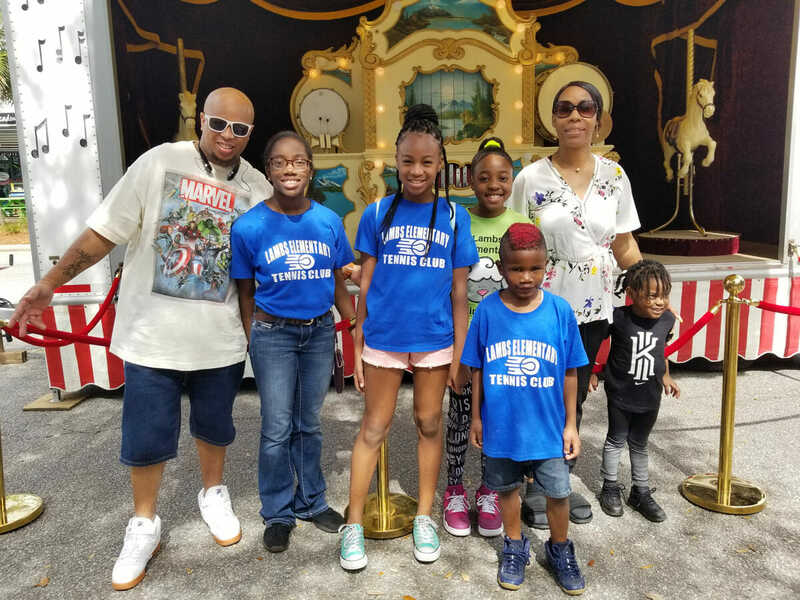 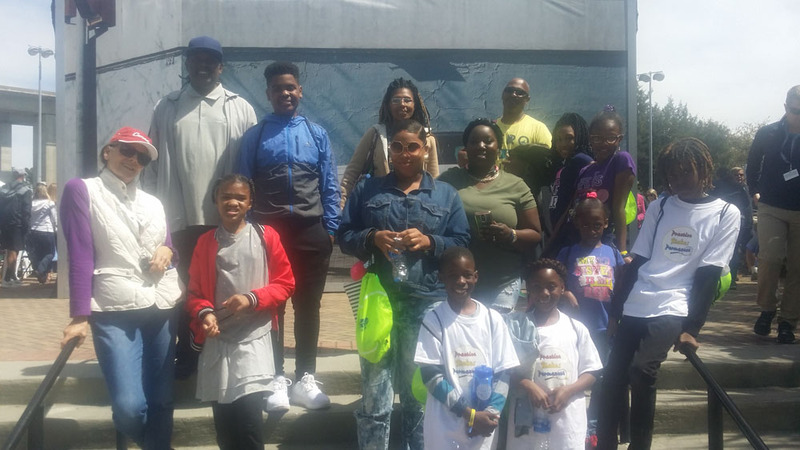 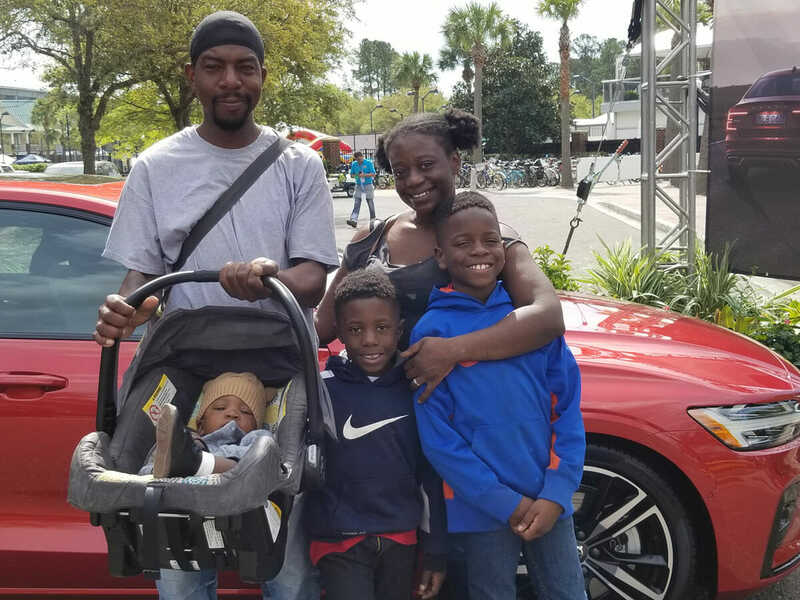 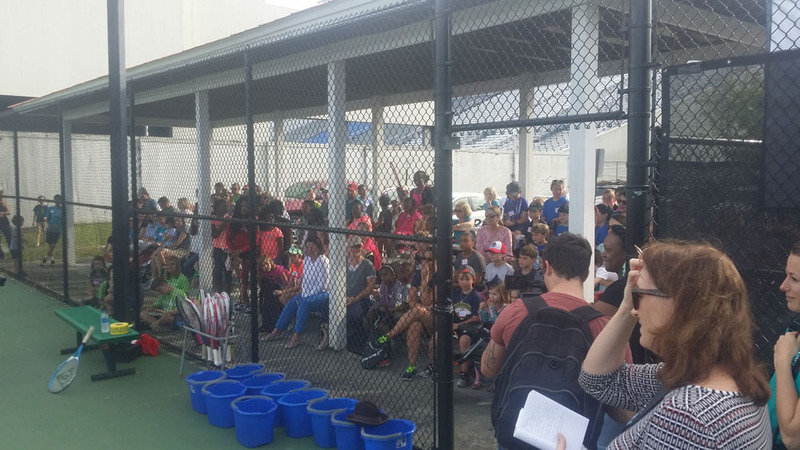 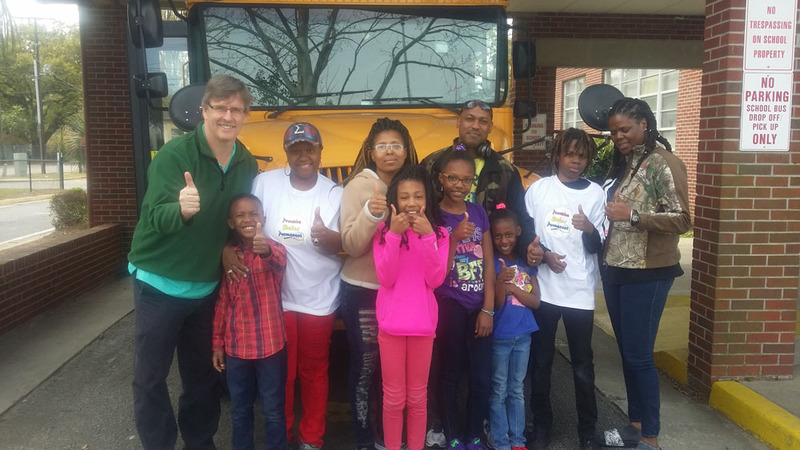 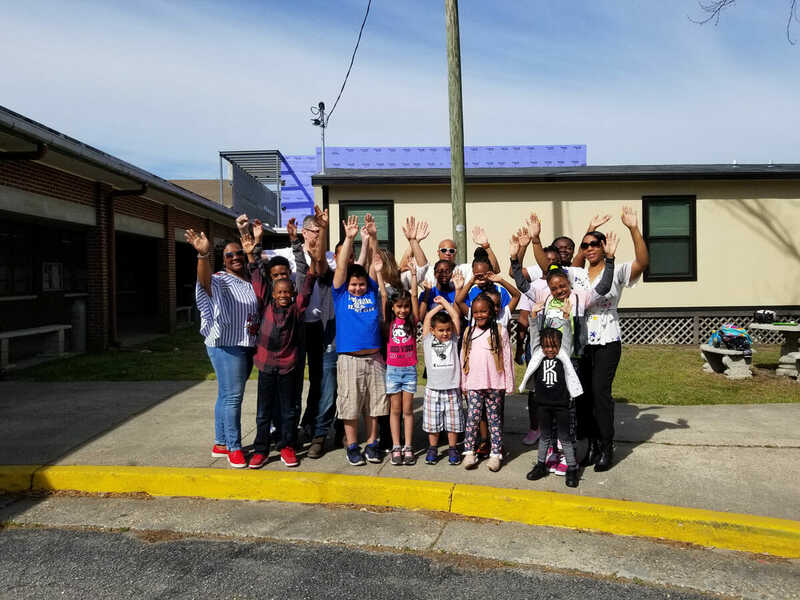 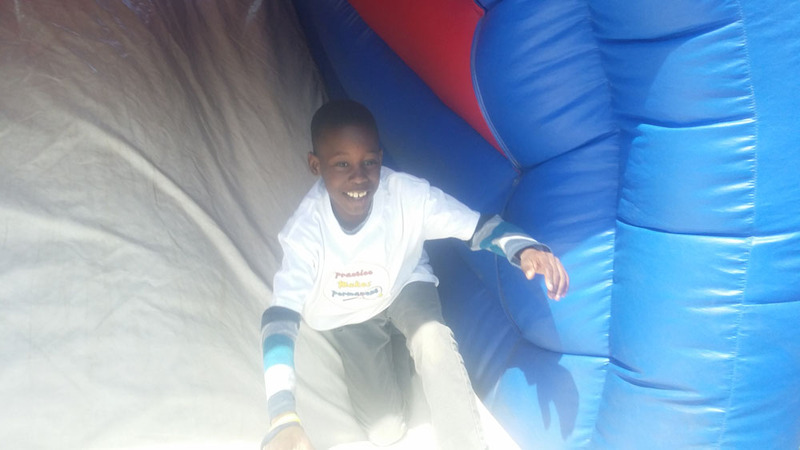 In addition, we were able to give 120 additional tickets to car riders plus every family member who attended received a free lunch. 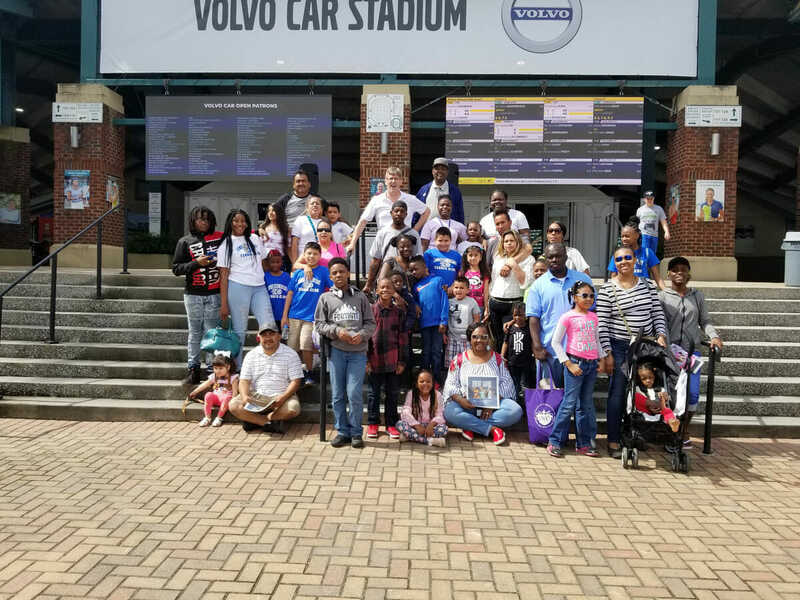 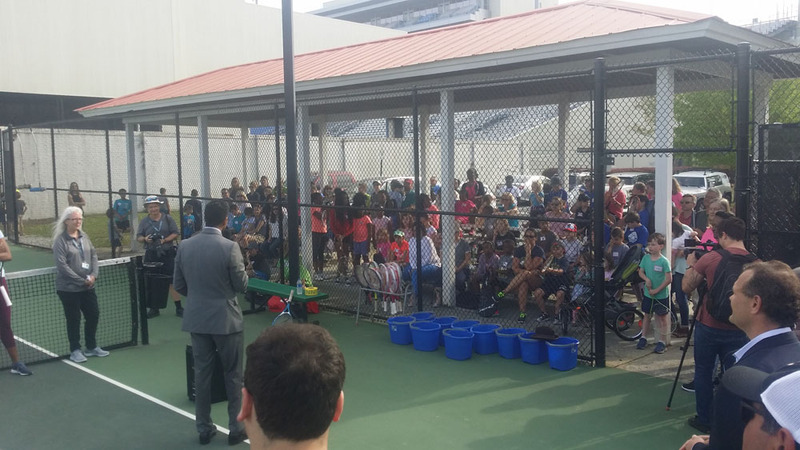 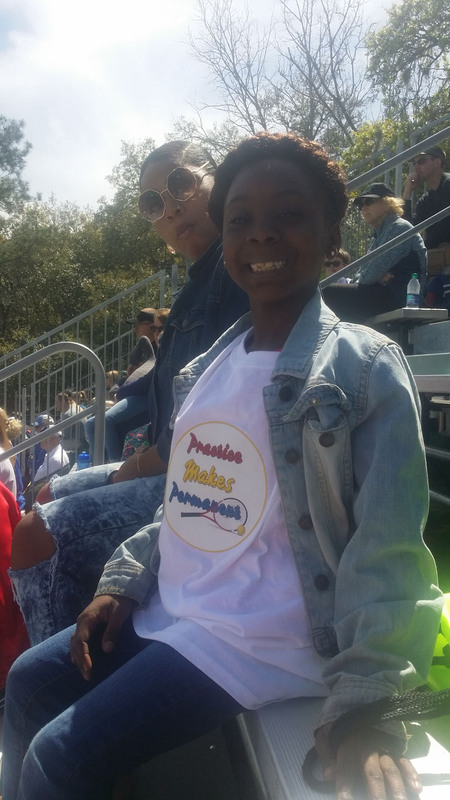 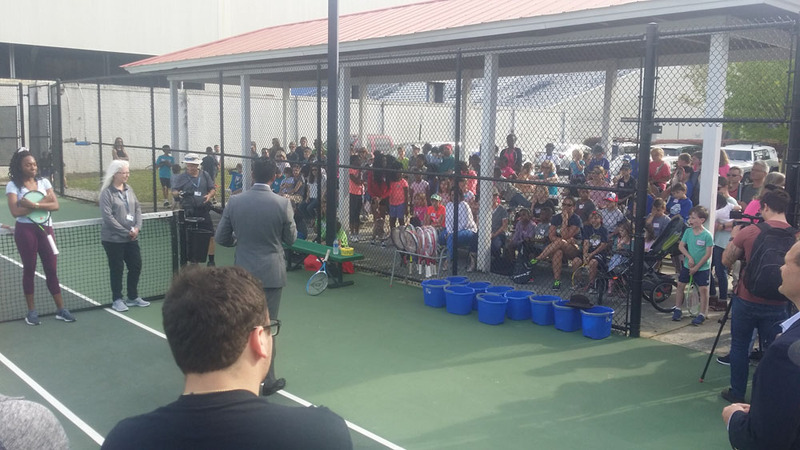 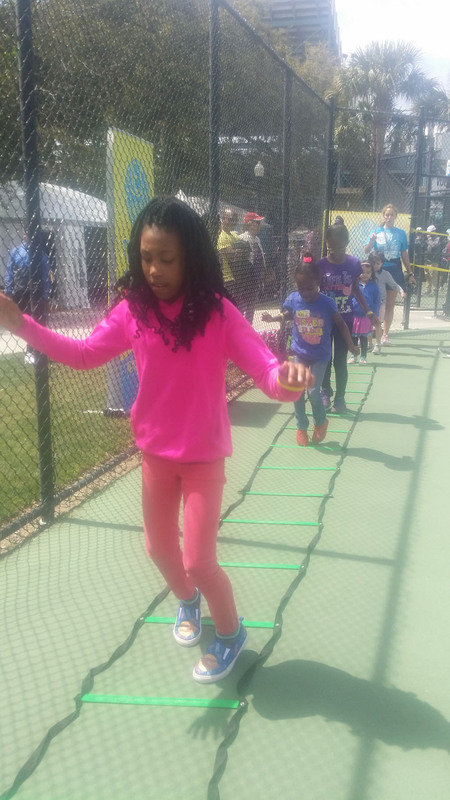 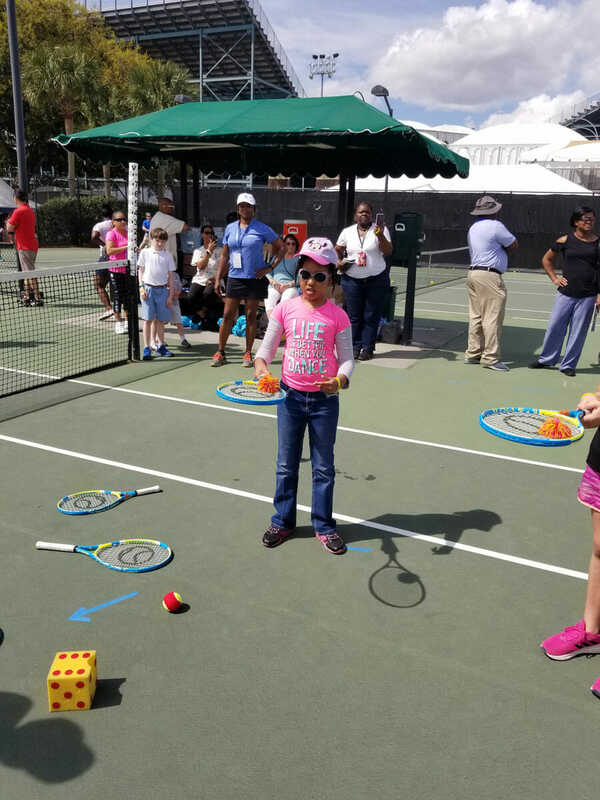 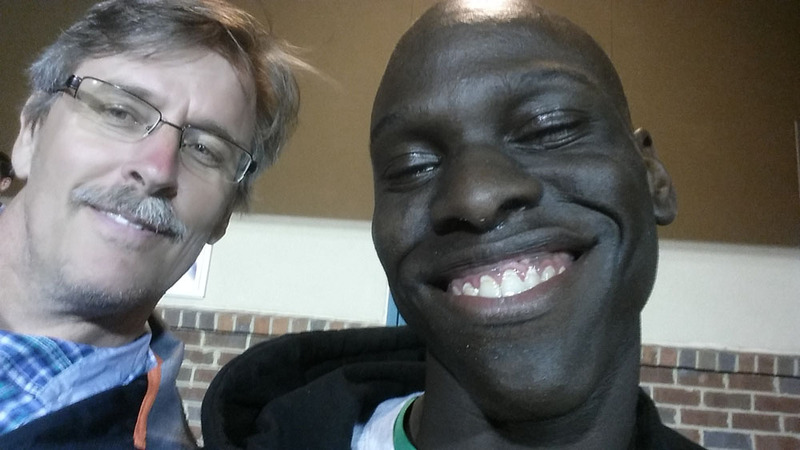 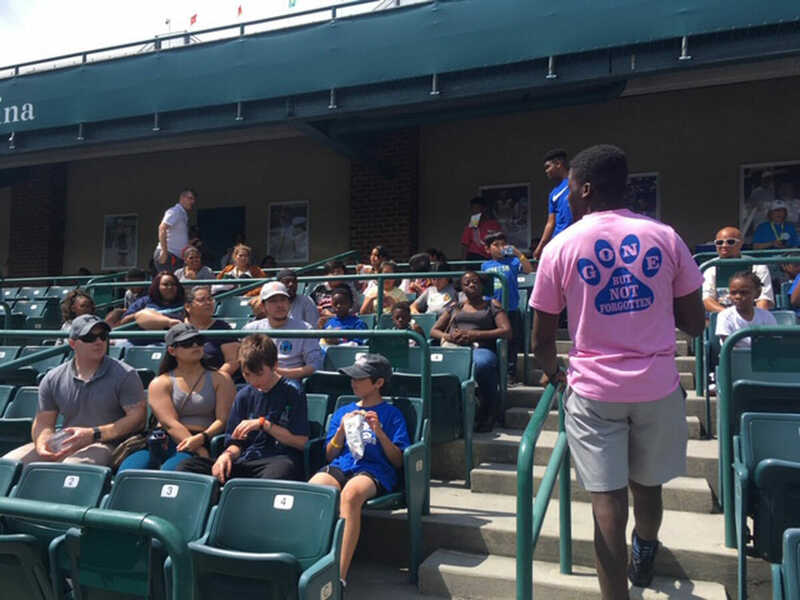 Everyone got to enjoy a great day at a top-class facility. 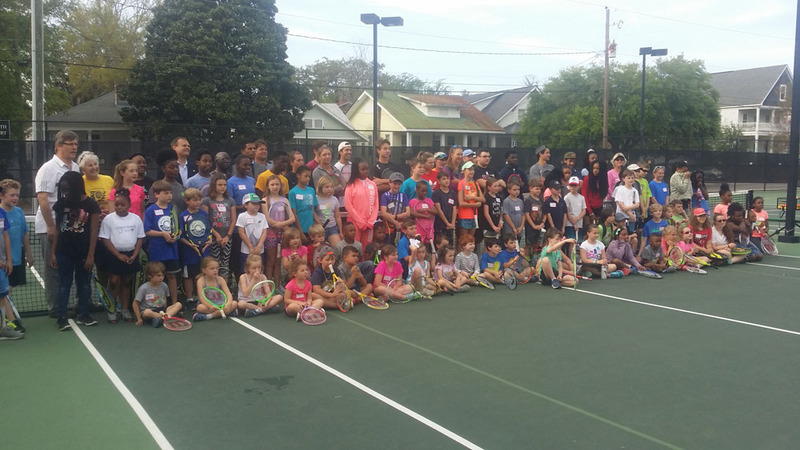 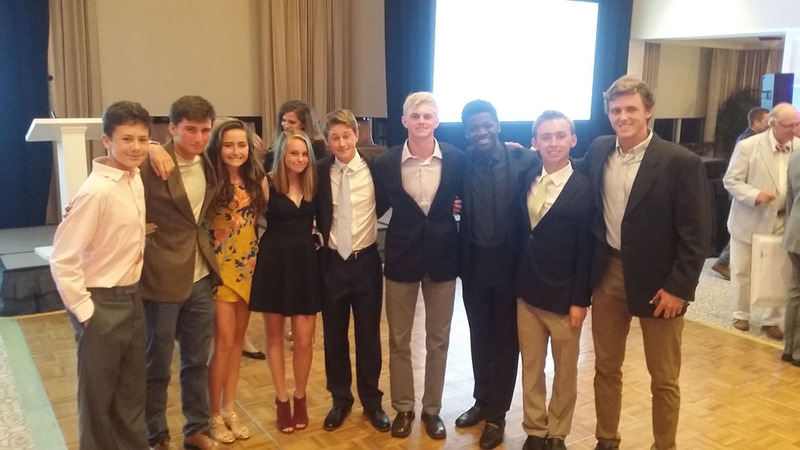 This was a success thanks to John Farrelly and all the many others who helped make this great experience happen. 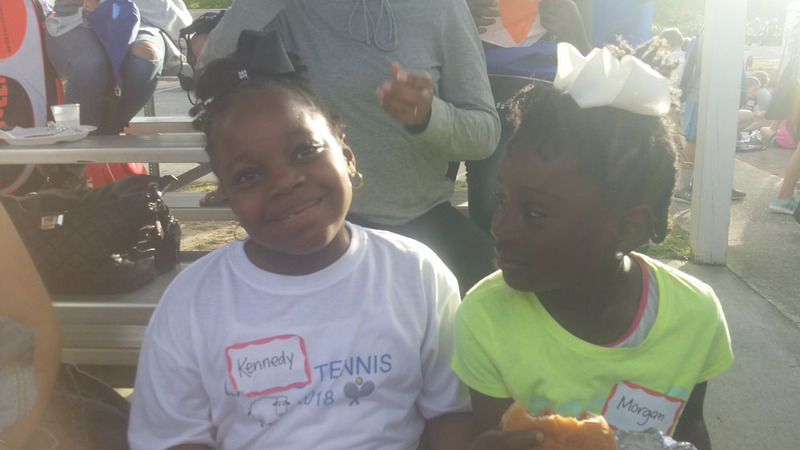 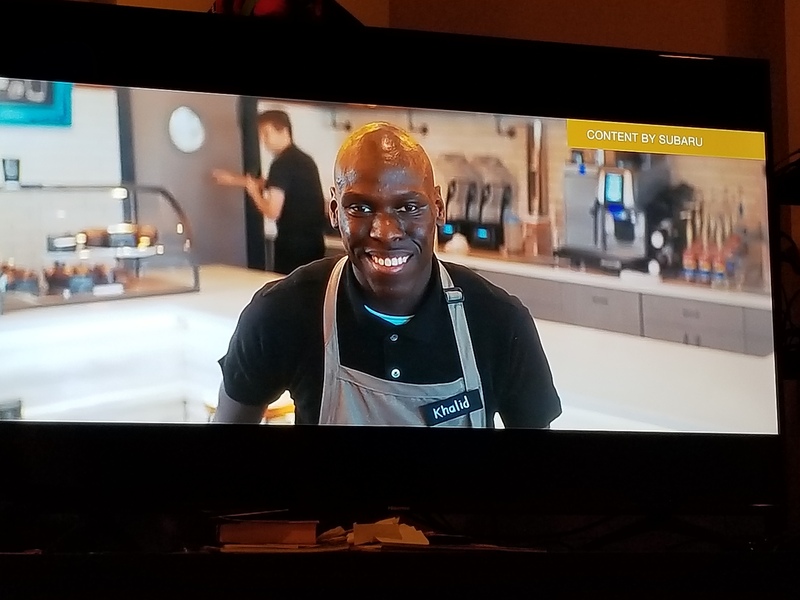 Error: Error validating access token: Session has expired on Saturday, 09-Mar-19 08:47:01 PST. 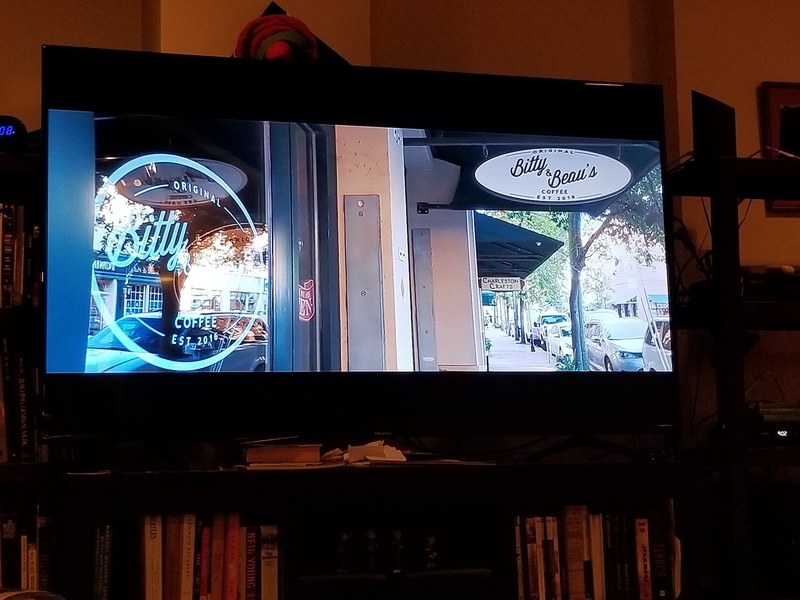 The current time is Wednesday, 24-Apr-19 21:30:18 PDT.